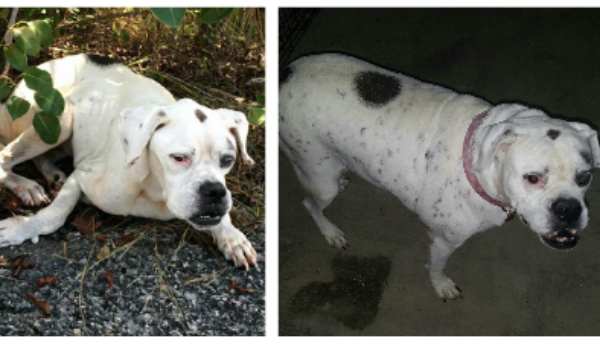 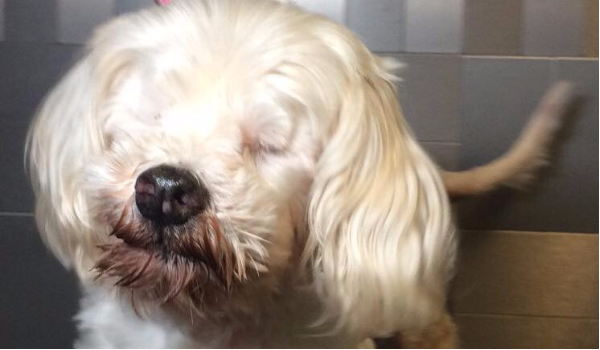 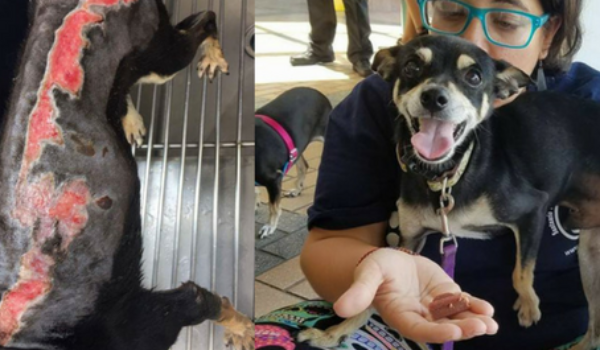 Tinkerbell was in a local shelter in need of emergency medical care and she was fading quickly. 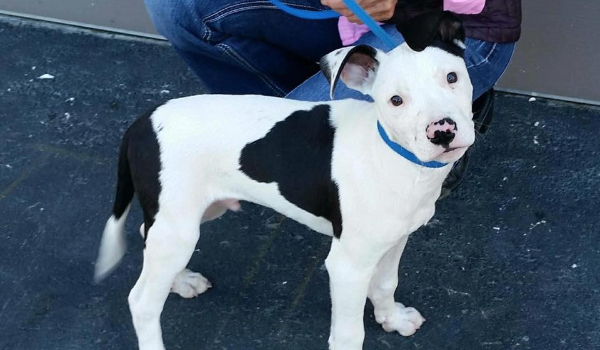 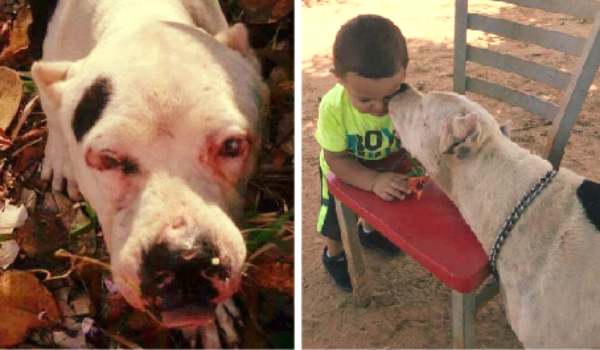 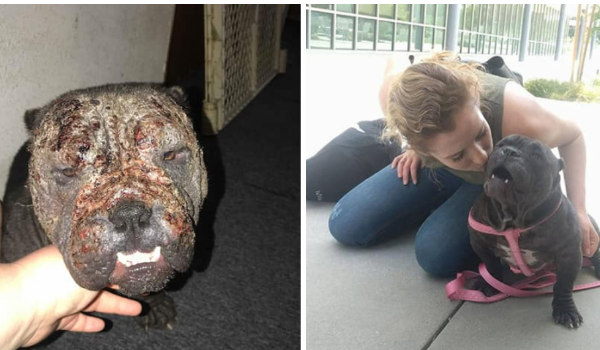 The shelter reached out to Dallas Dog and they stepped up and pulled this baby. 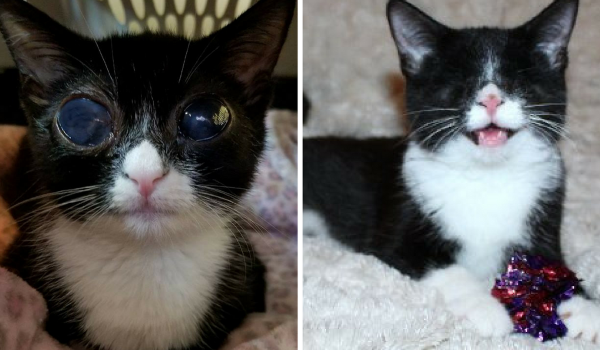 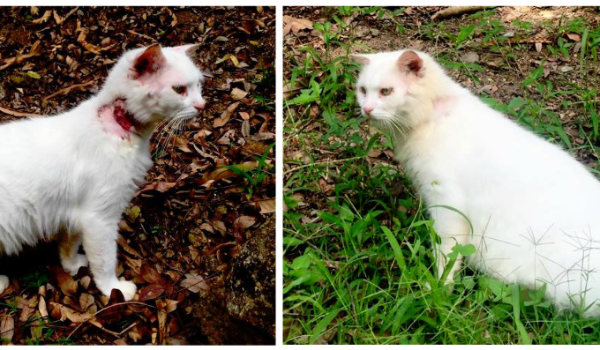 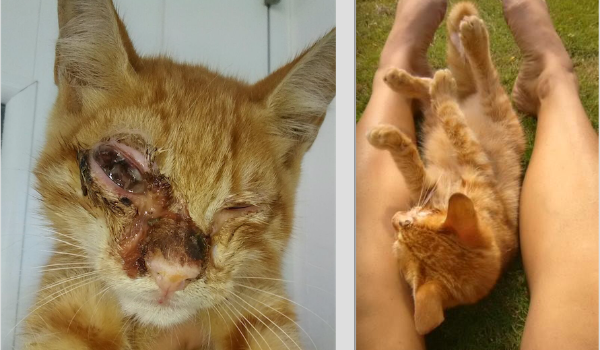 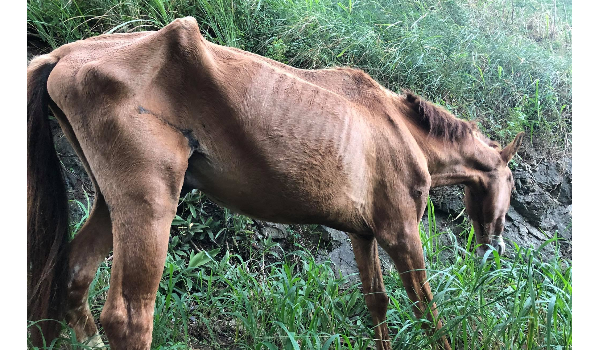 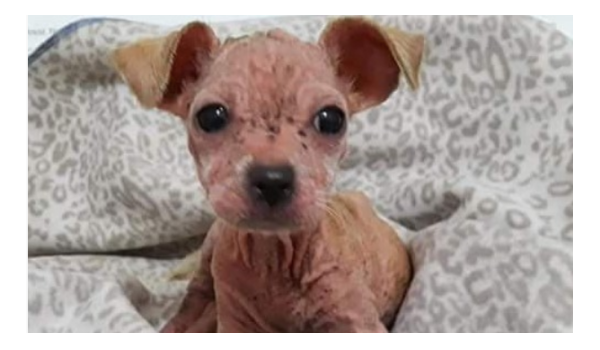 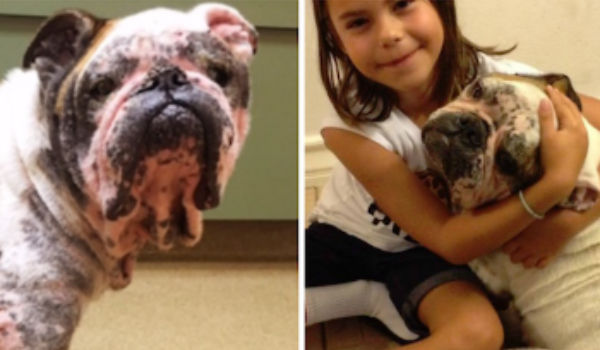 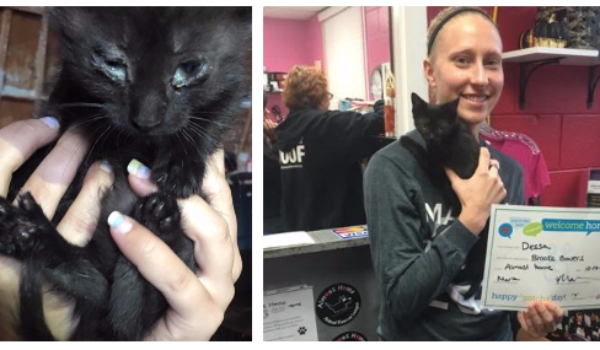 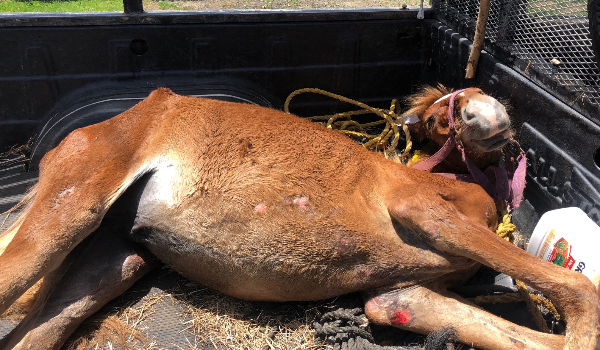 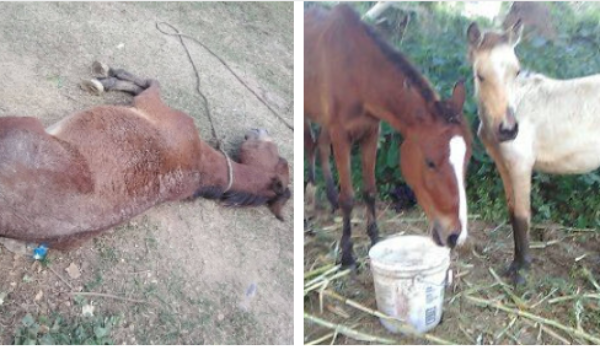 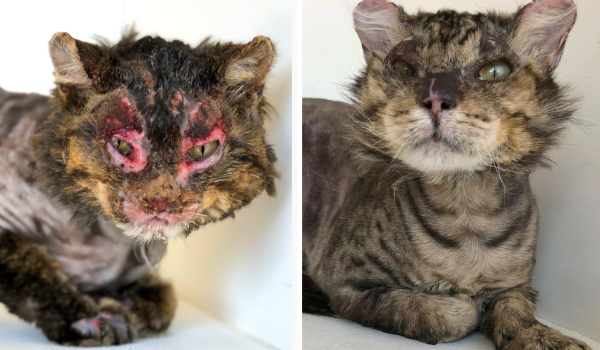 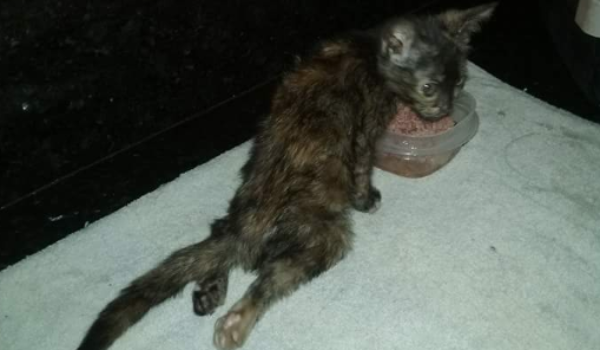 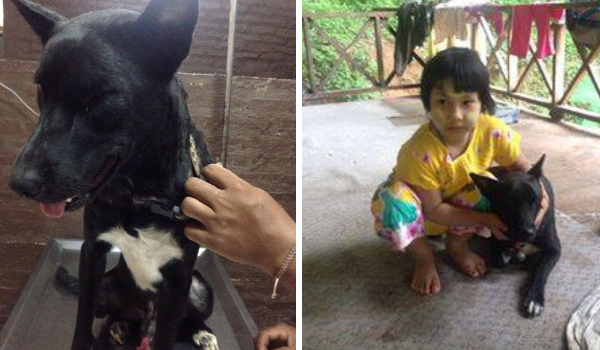 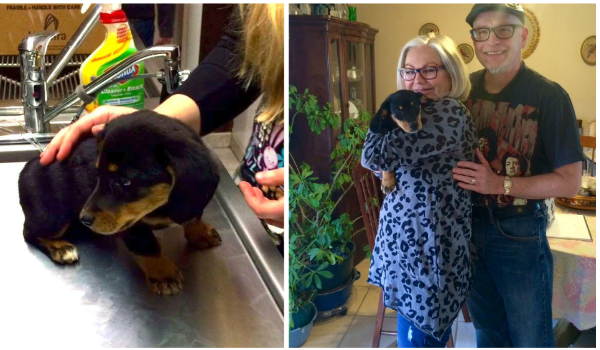 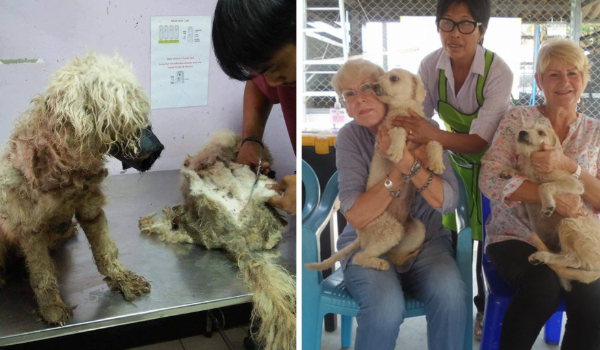 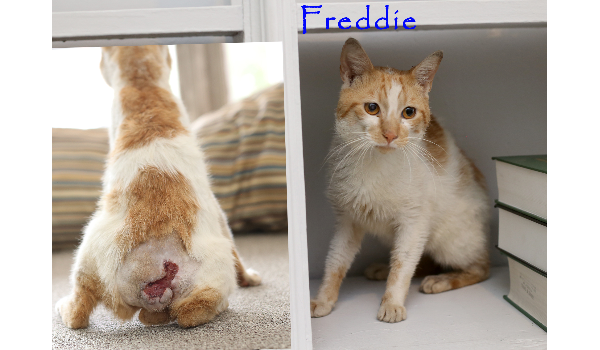 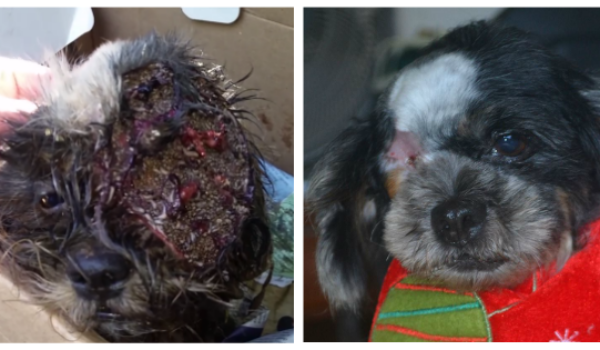 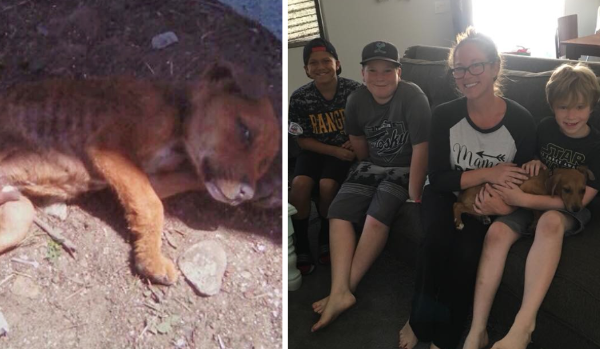 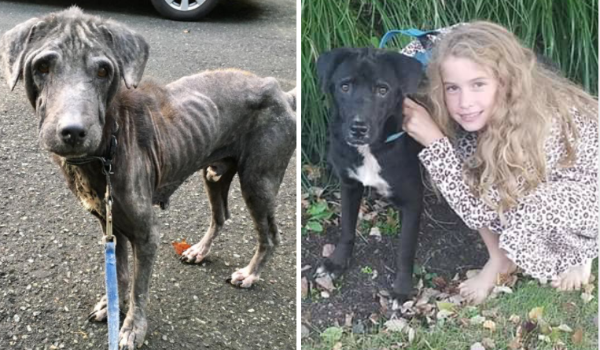 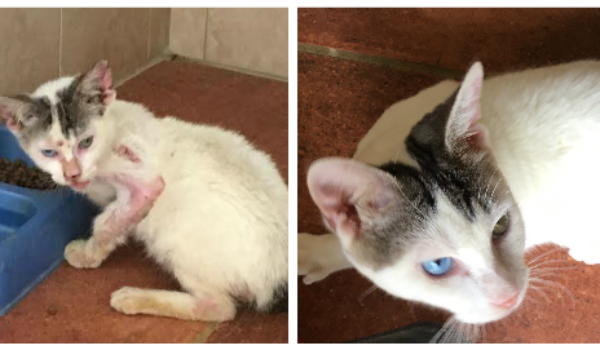 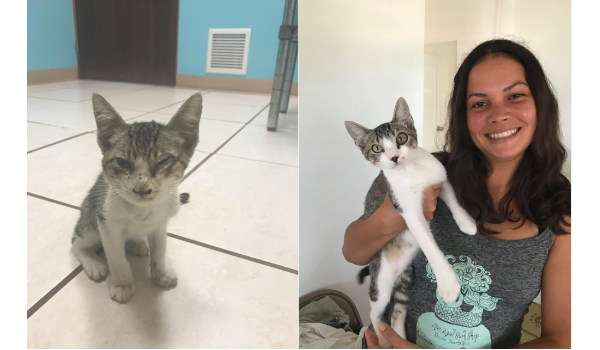 She was only five-weeks-old, covered in fleas, and her body was shutting down fast. 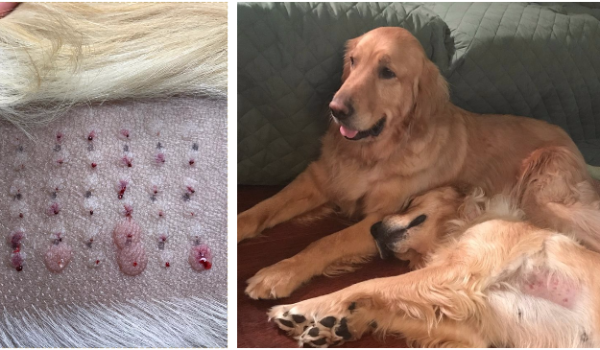 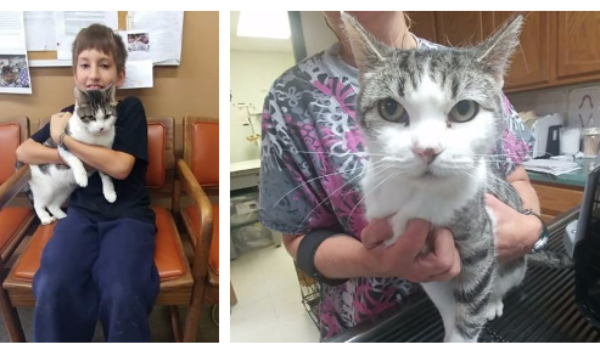 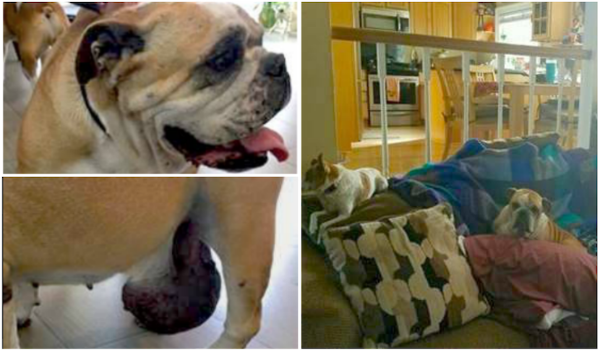 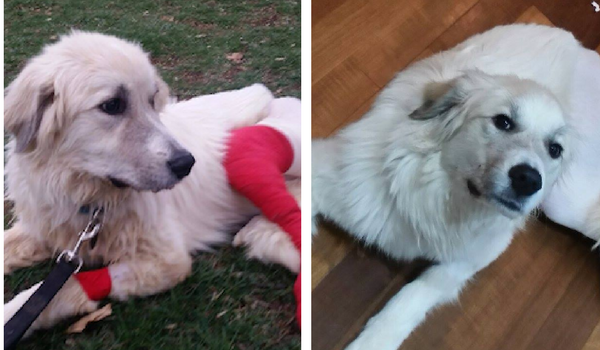 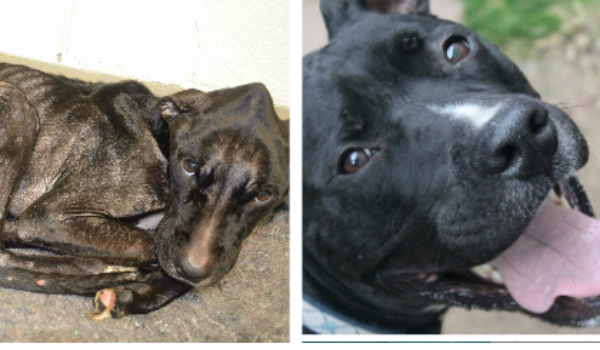 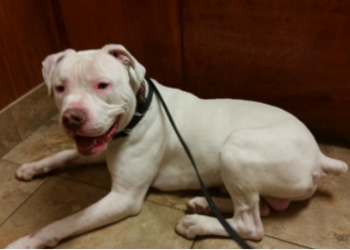 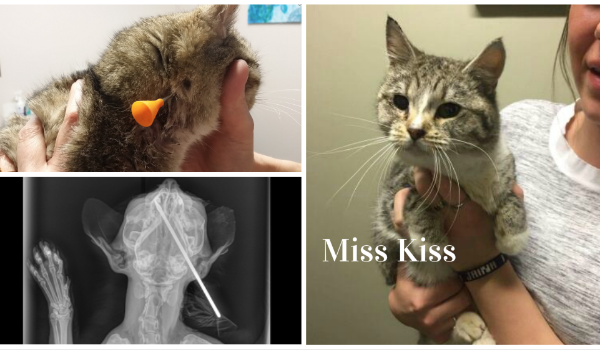 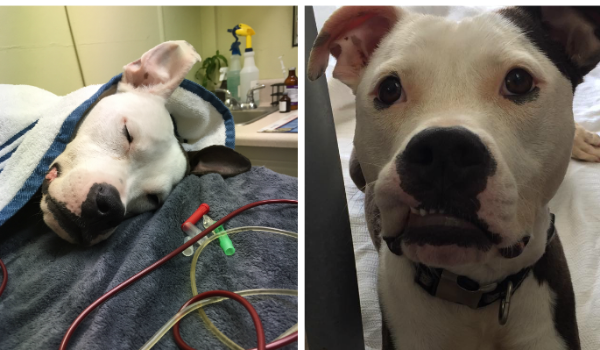 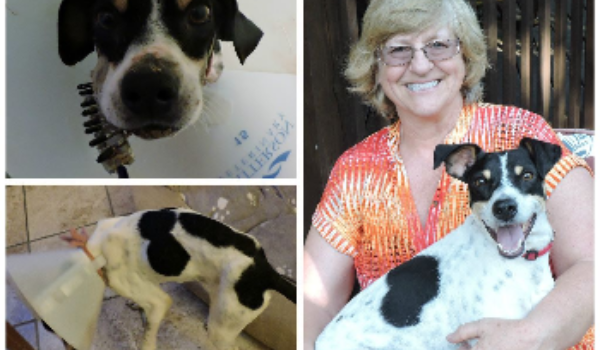 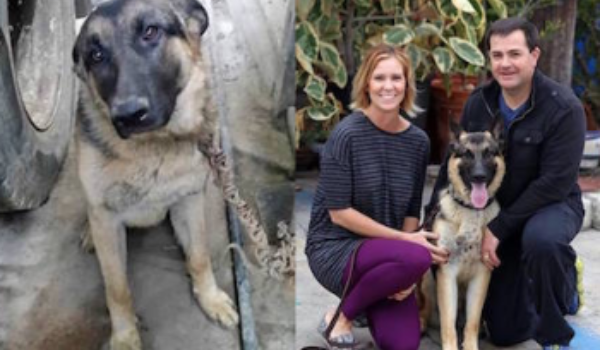 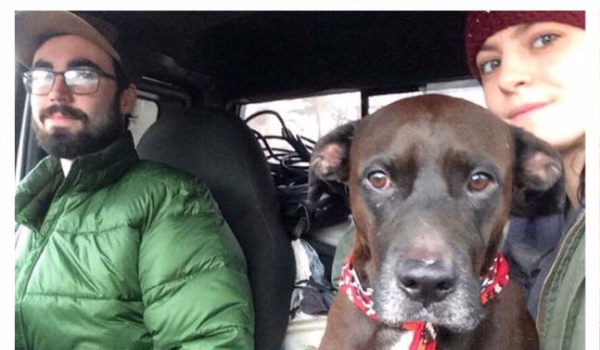 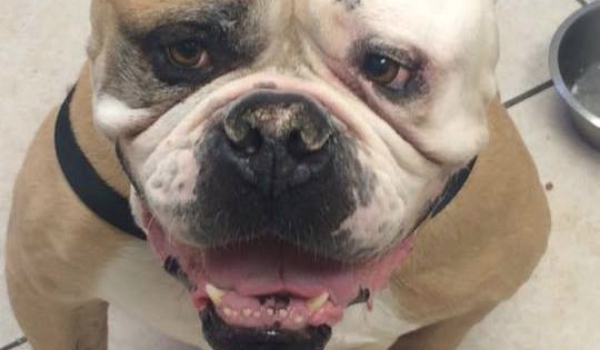 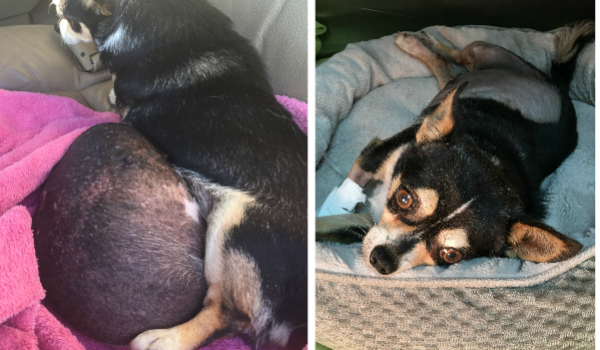 They rushed her to the emergency vet where she finally got the medical attention she needed. 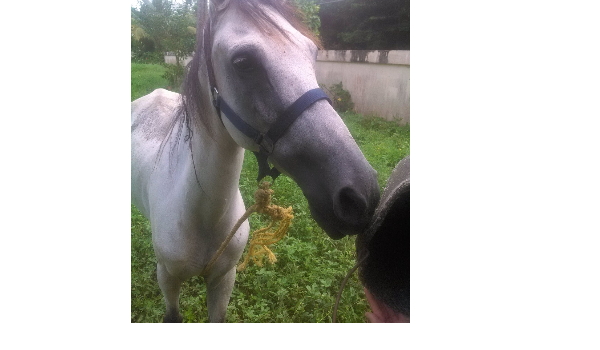 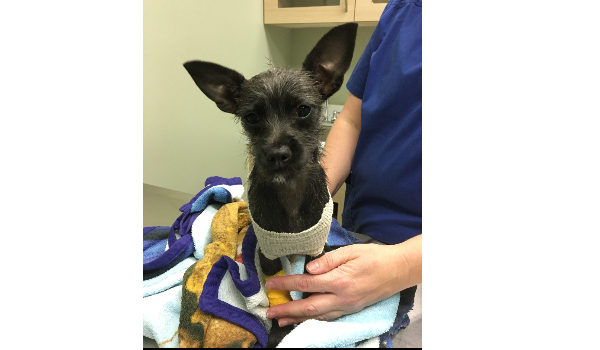 At first the vets were having trouble regulating her temperature, which was extremely low at 93.3. 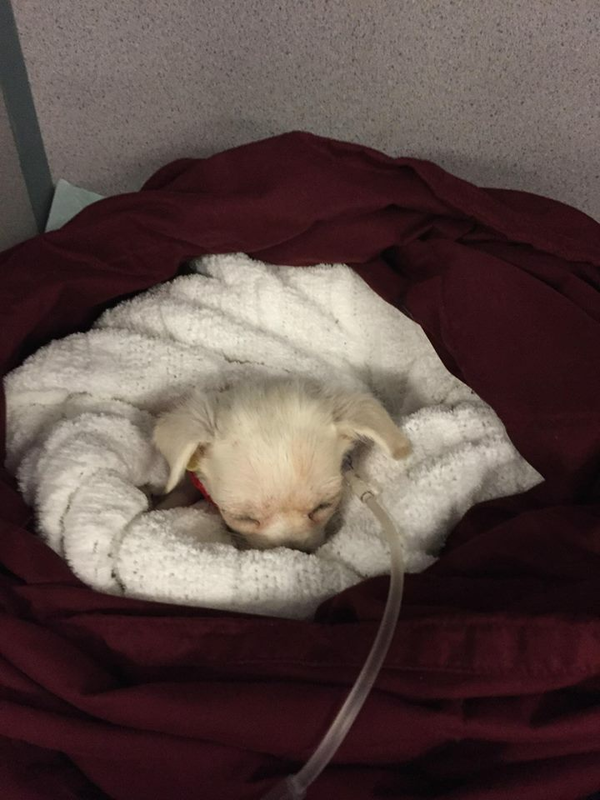 They put her on IV fluids and glucose since she is hypoglycemic and needed round the clock care. 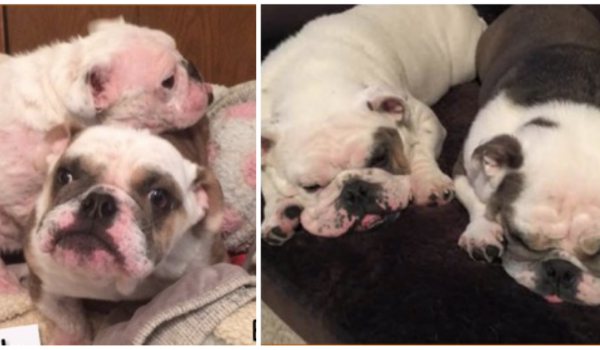 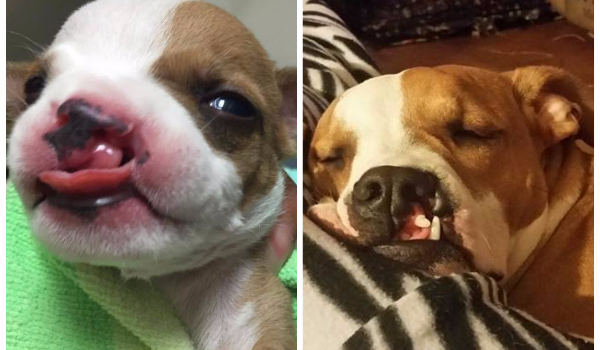 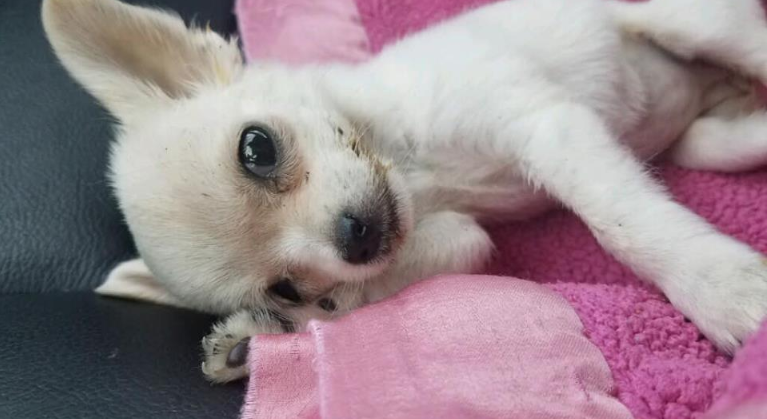 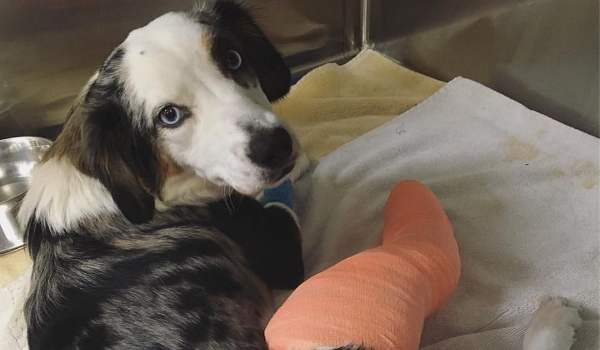 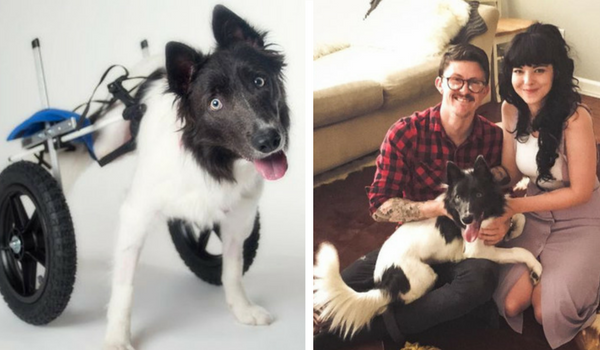 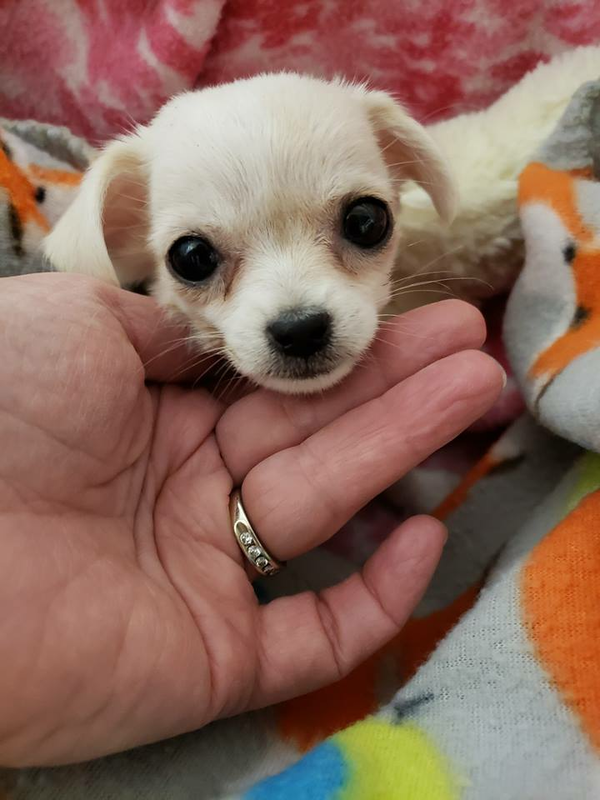 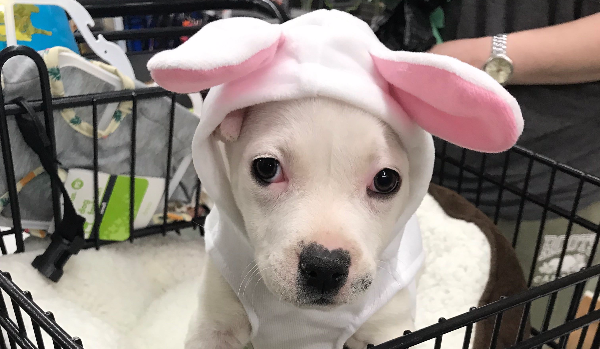 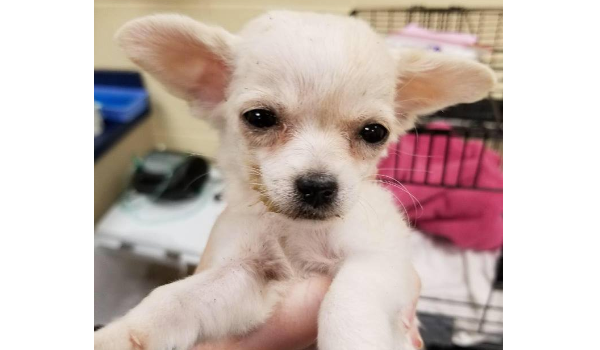 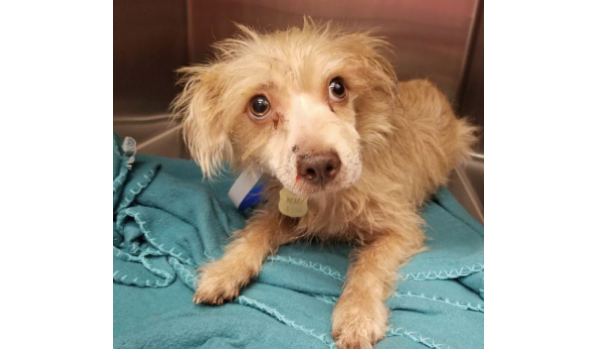 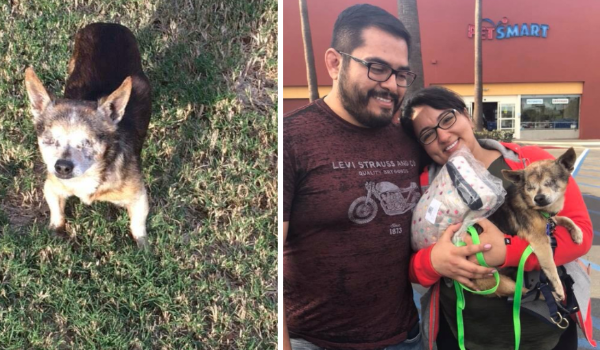 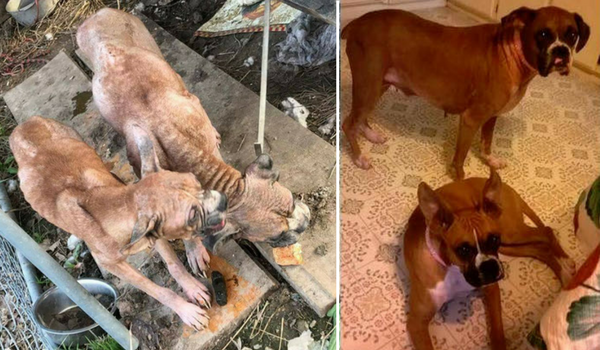 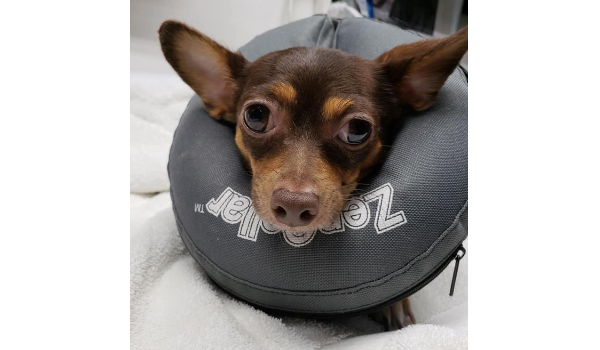 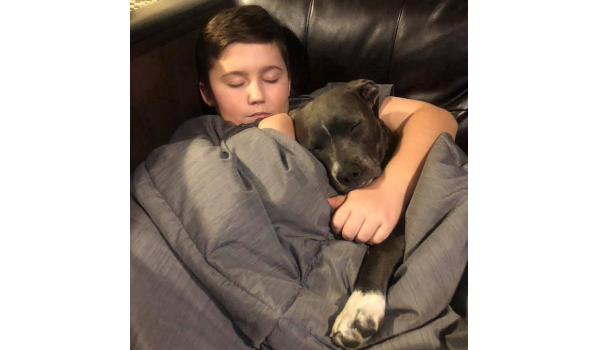 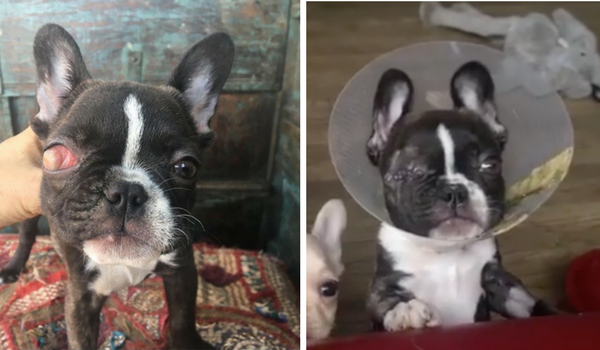 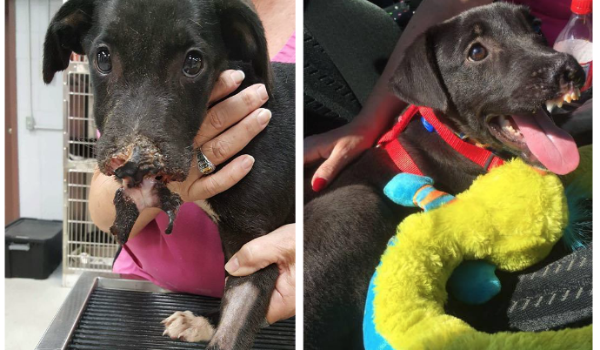 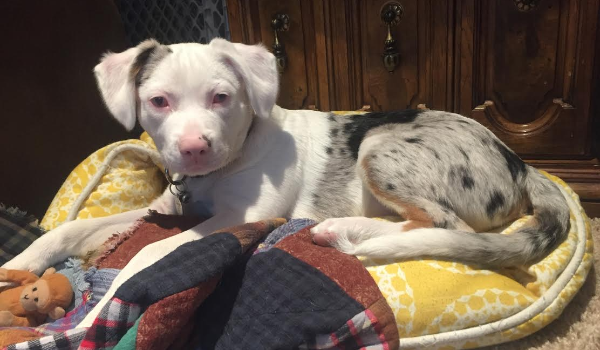 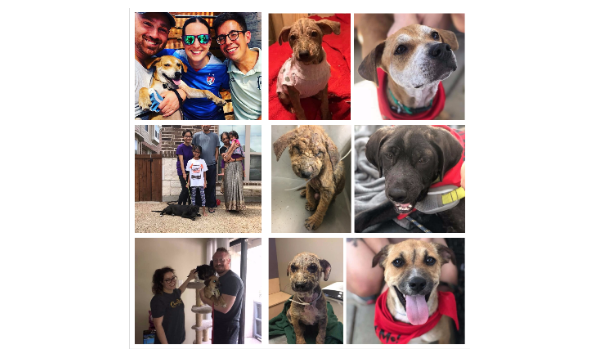 Dallas Dog started a CUDDLY campaign for this little baby and she was selected as the Featured Wishlist to help bring awareness to her recovery. 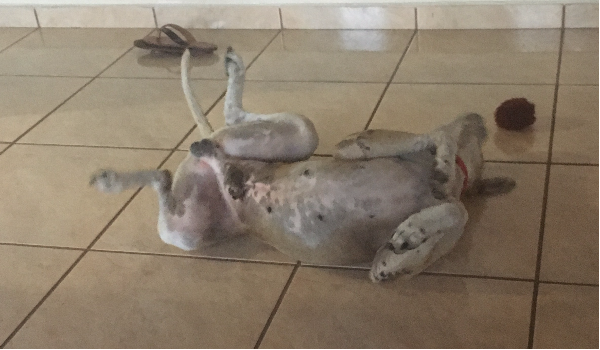 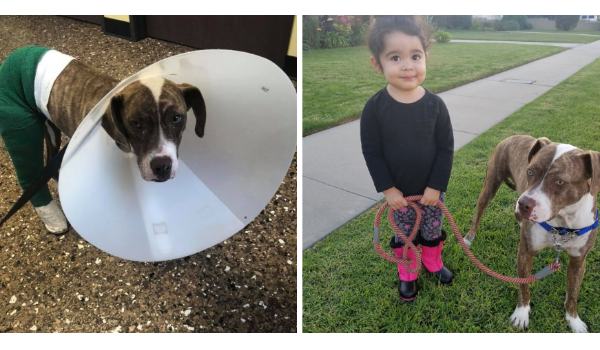 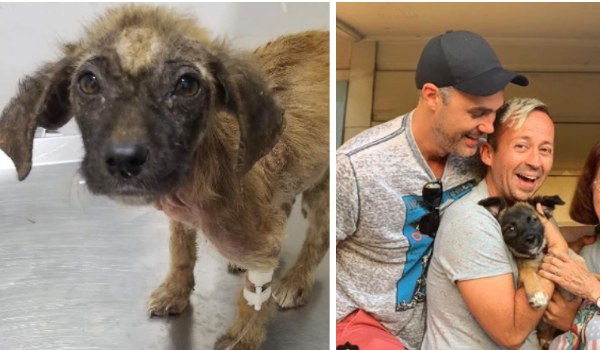 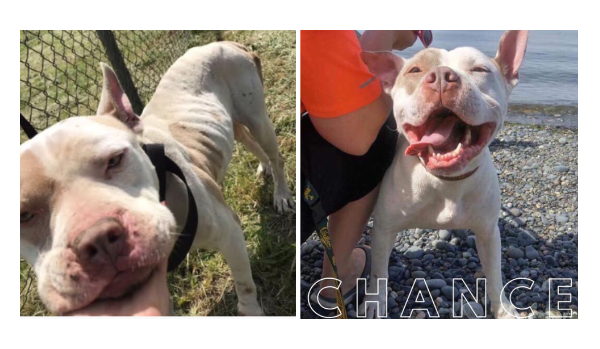 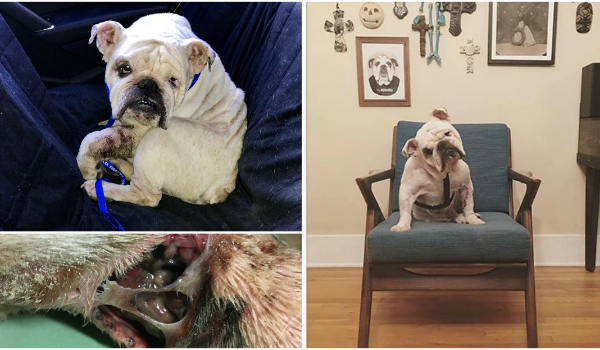 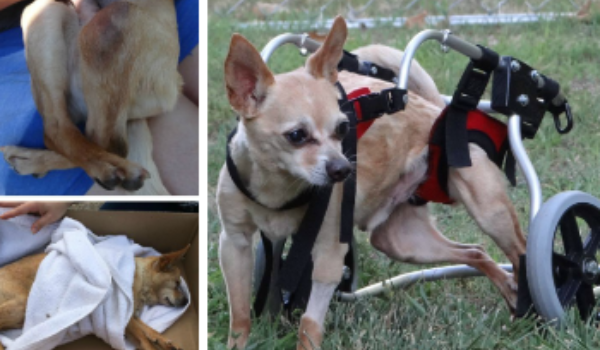 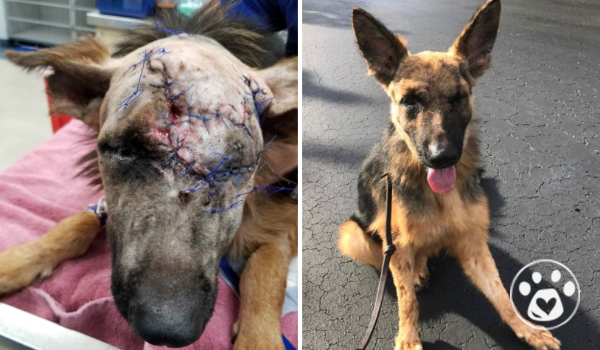 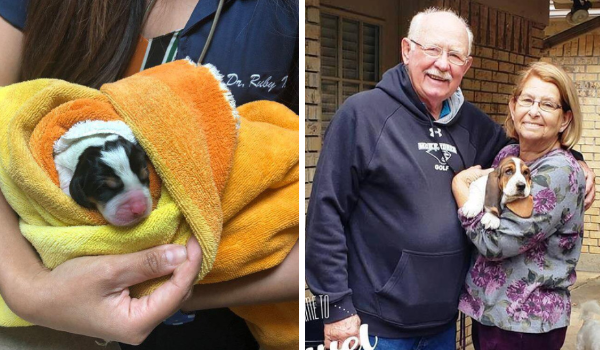 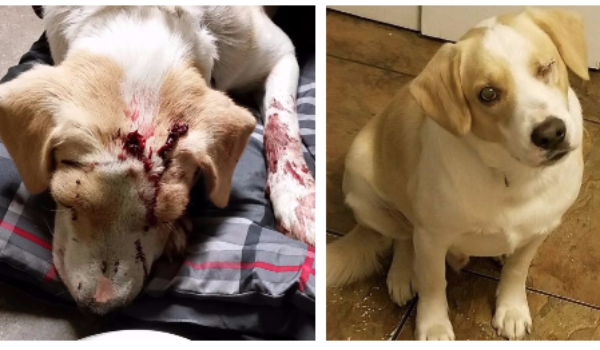 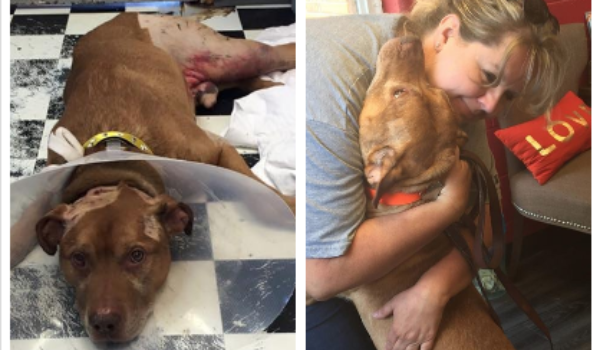 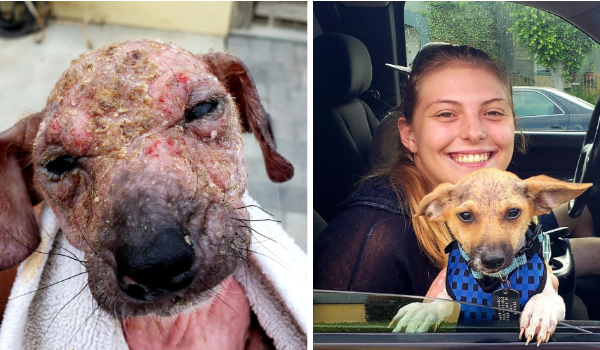 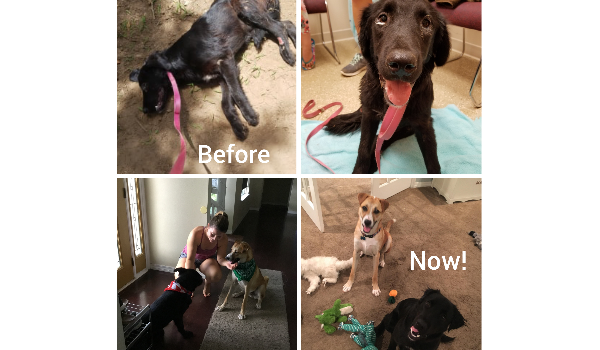 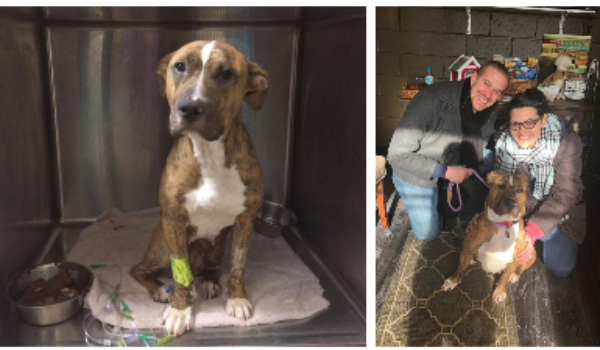 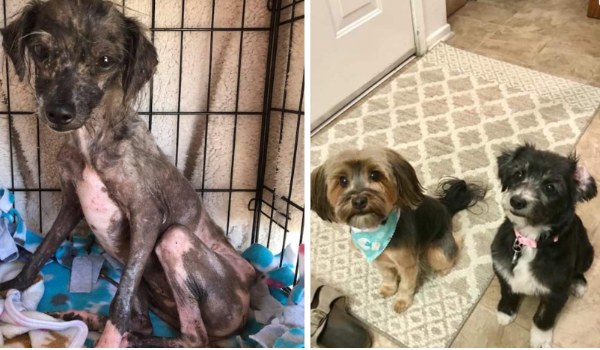 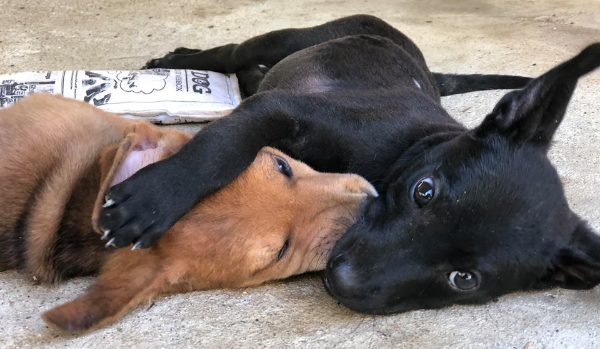 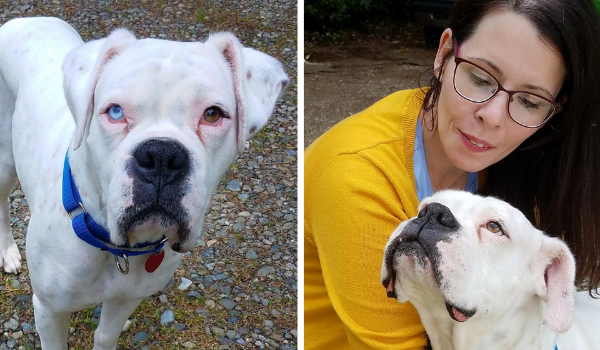 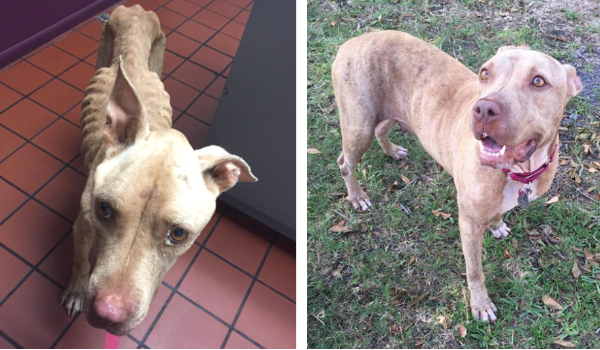 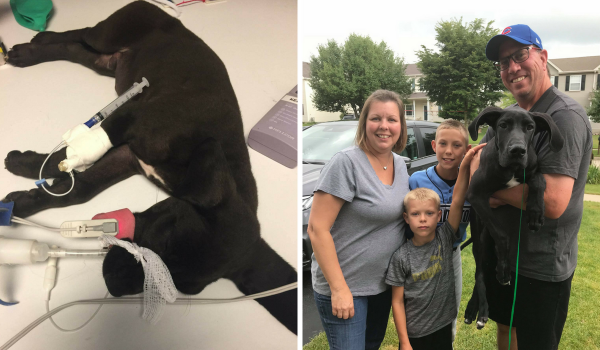 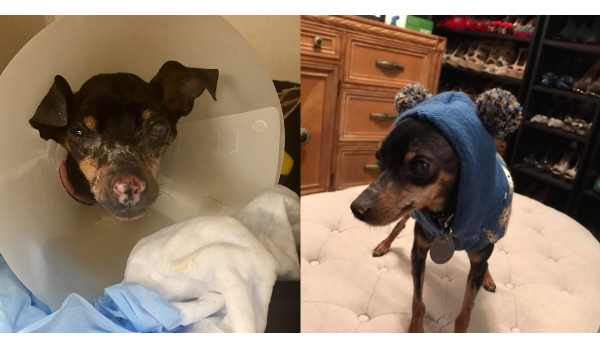 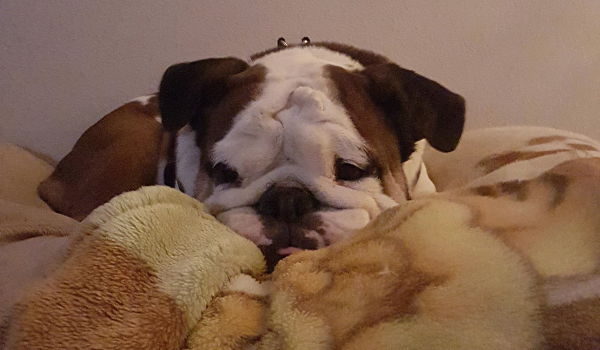 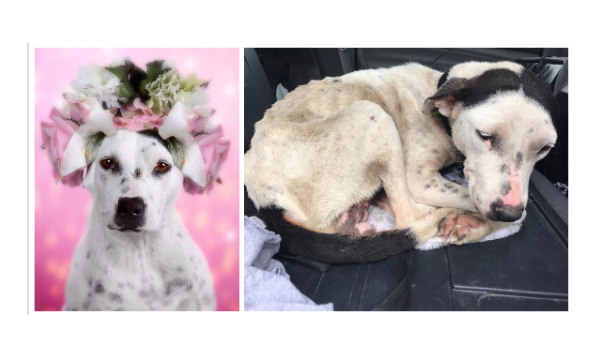 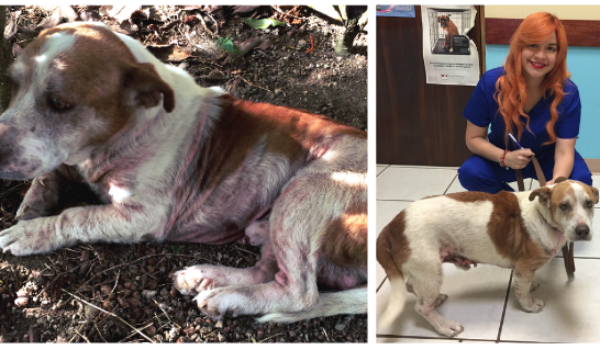 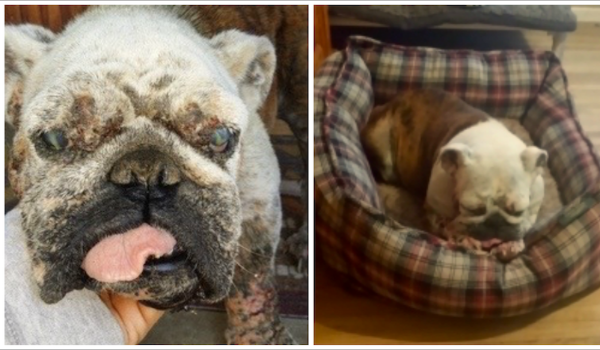 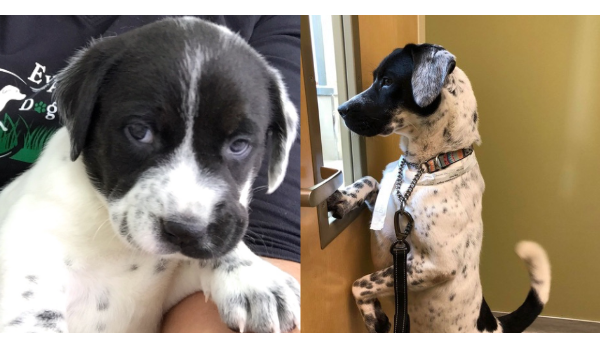 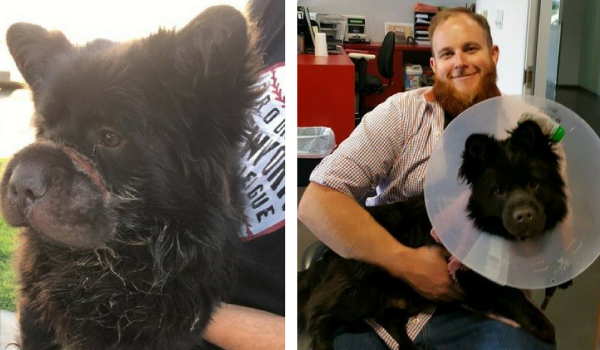 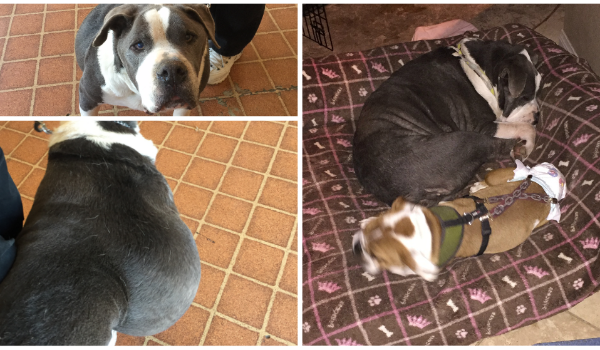 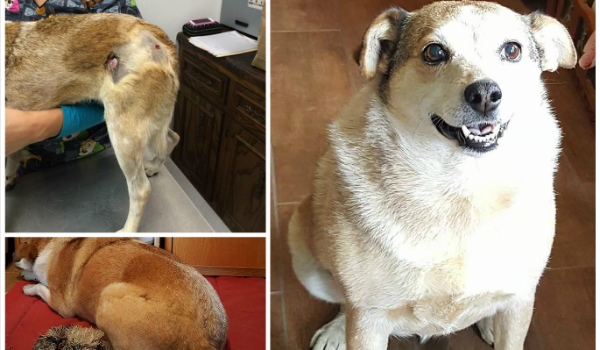 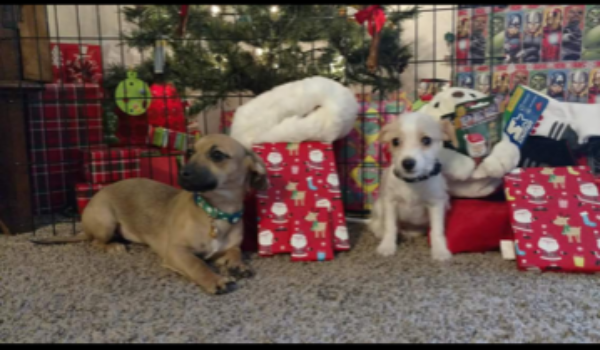 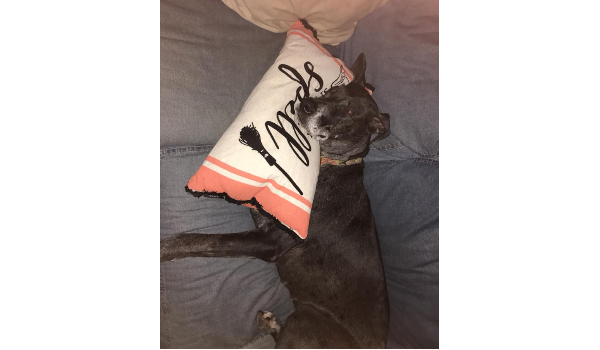 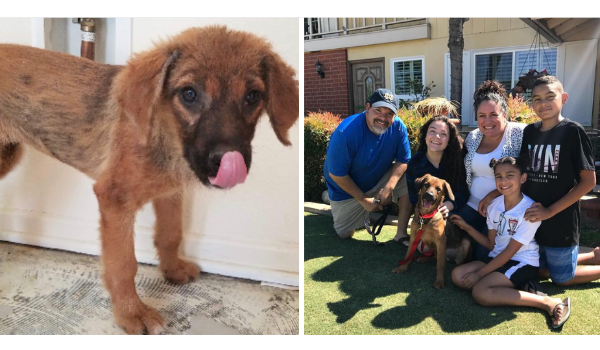 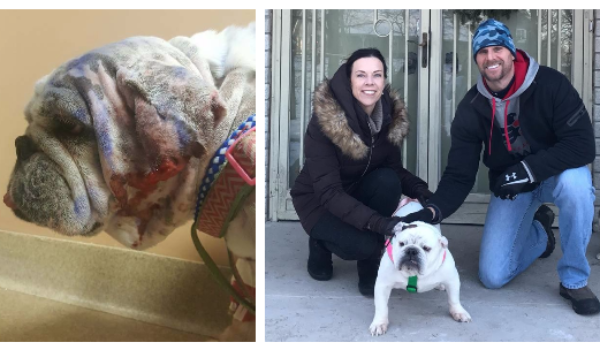 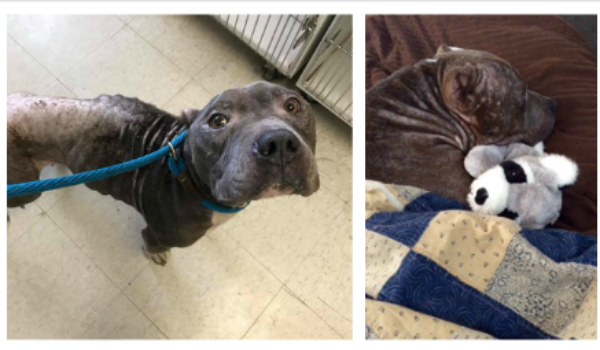 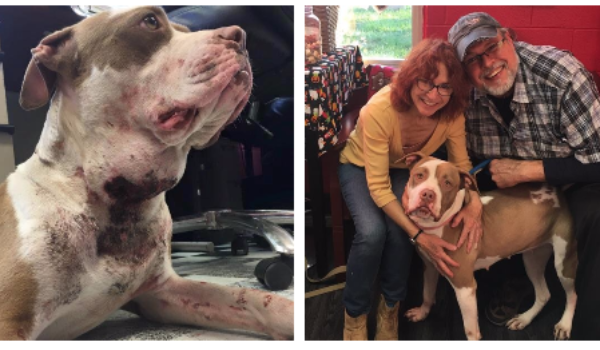 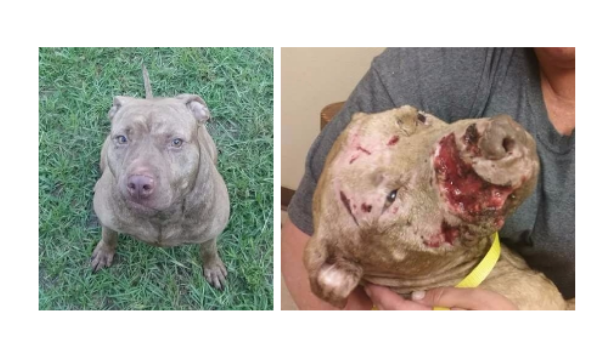 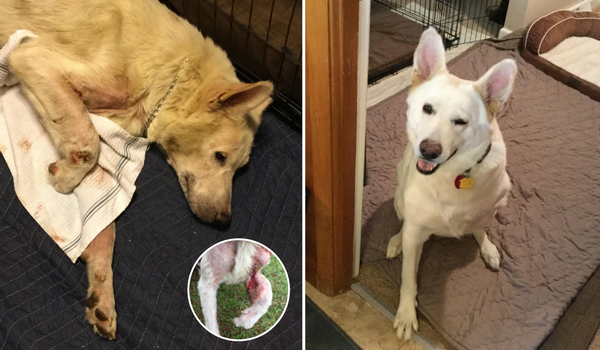 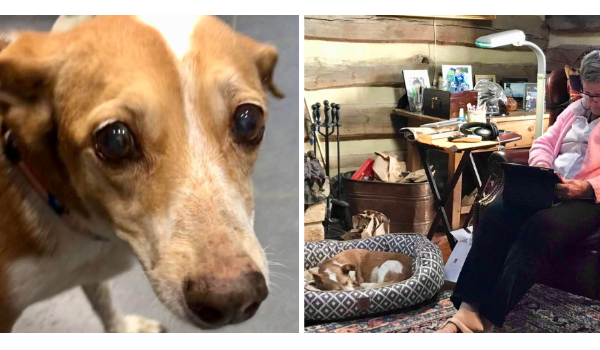 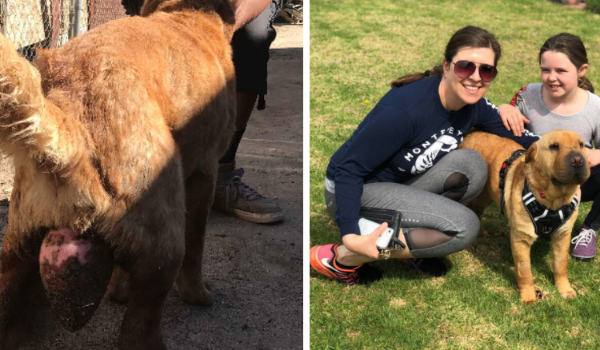 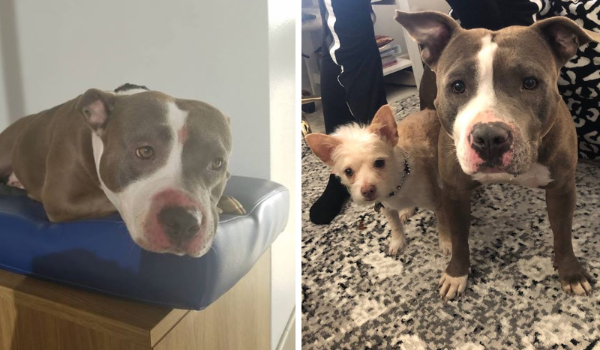 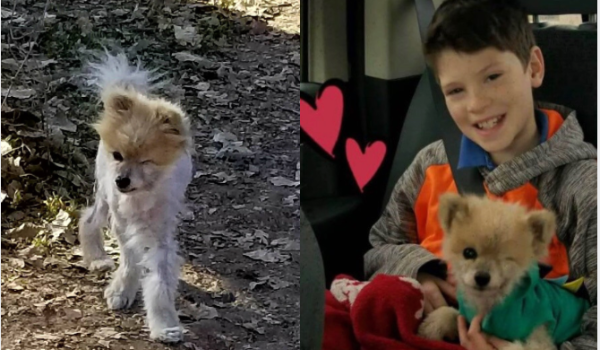 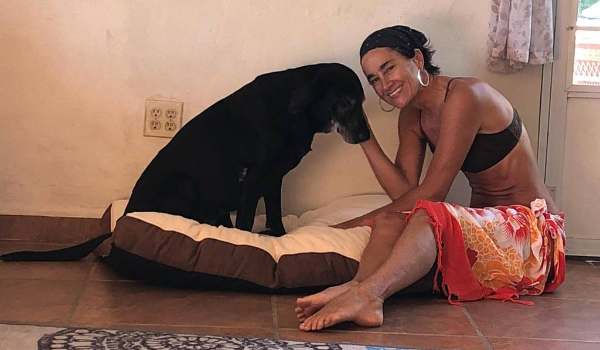 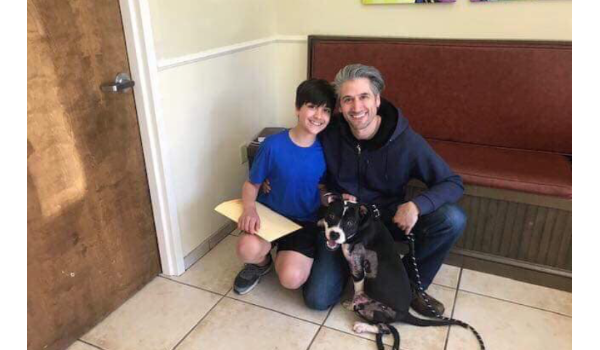 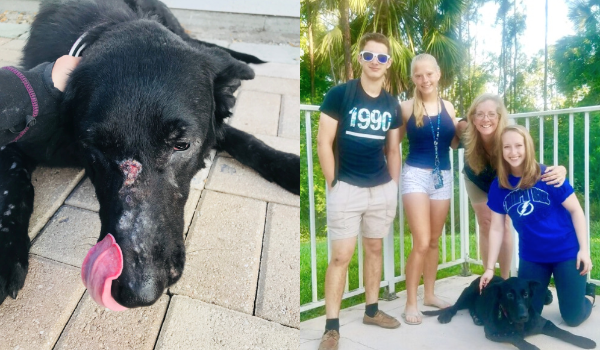 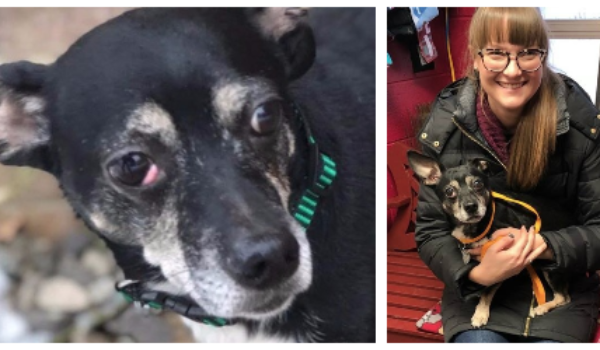 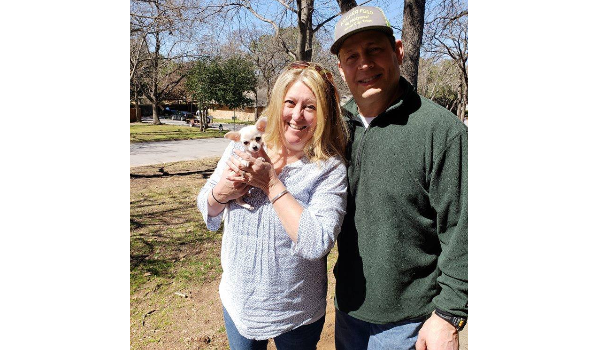 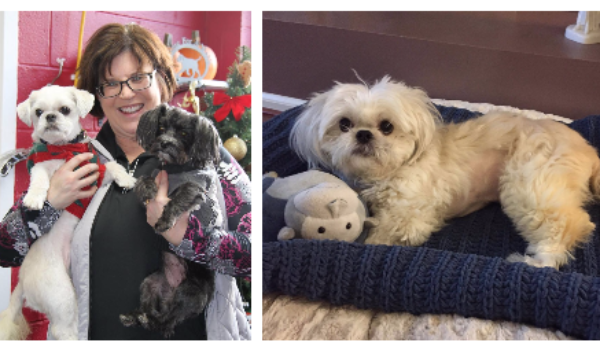 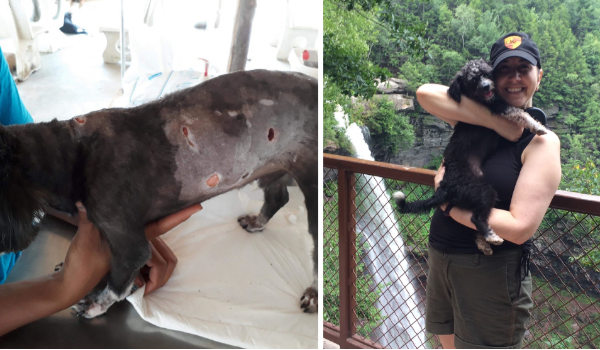 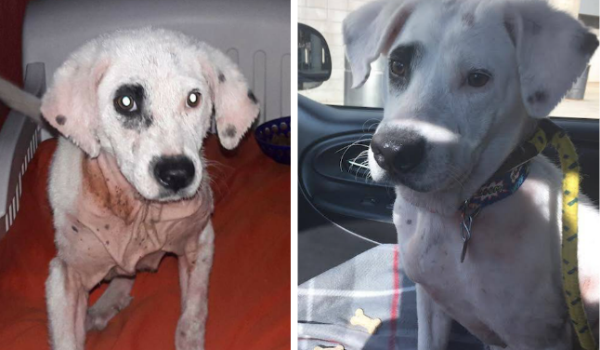 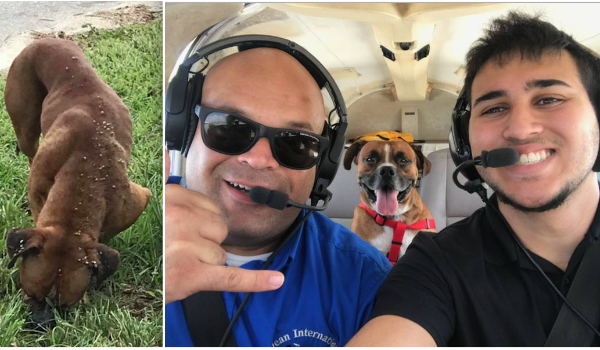 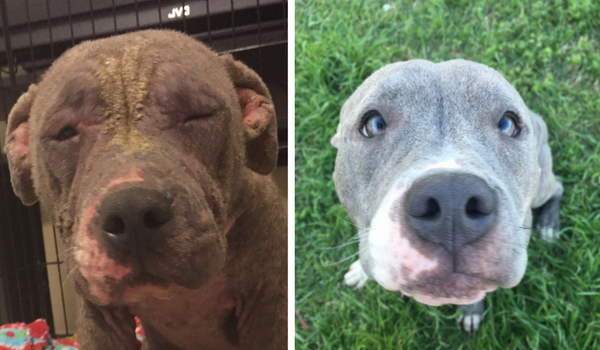 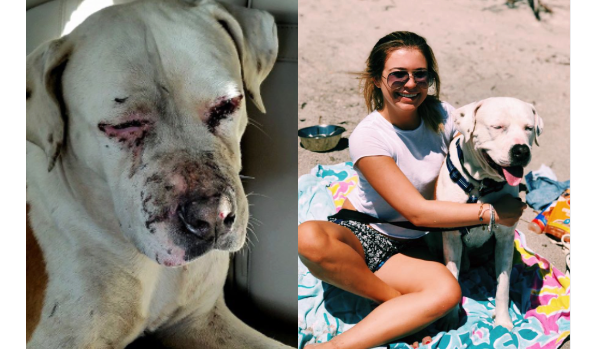 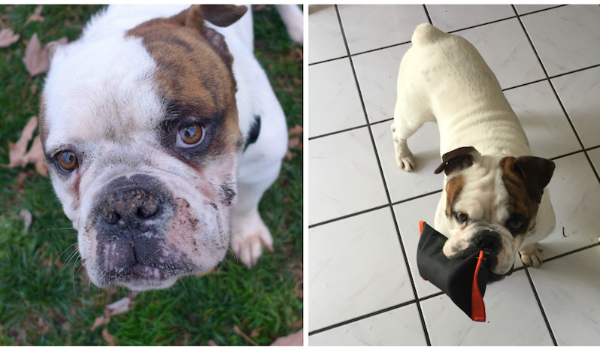 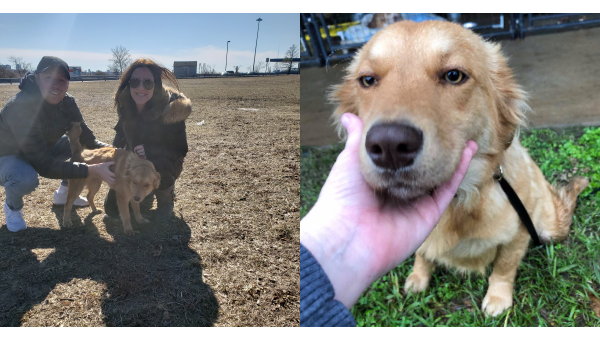 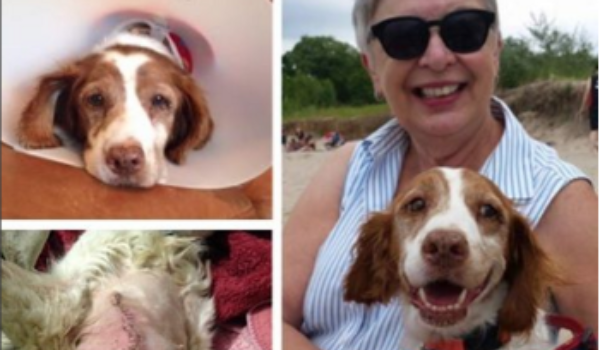 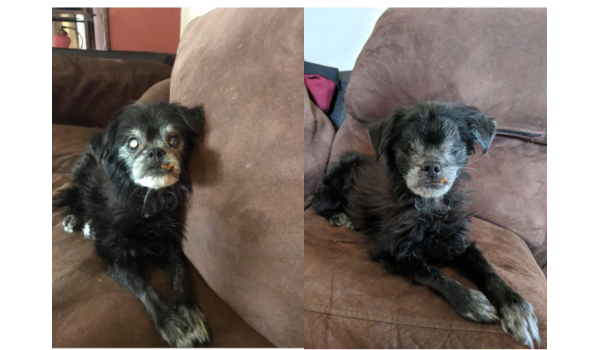 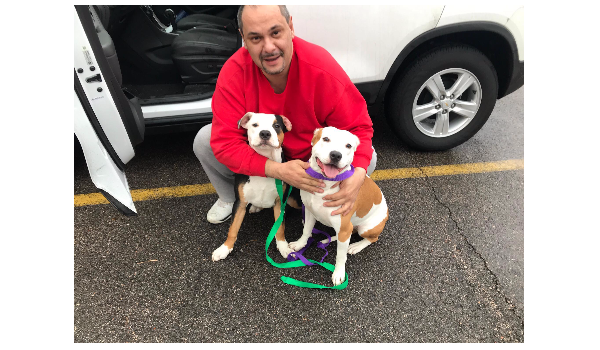 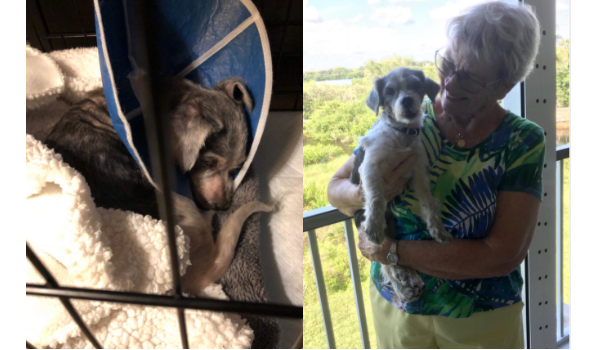 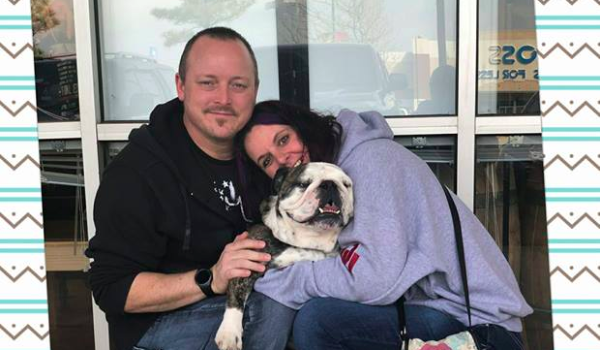 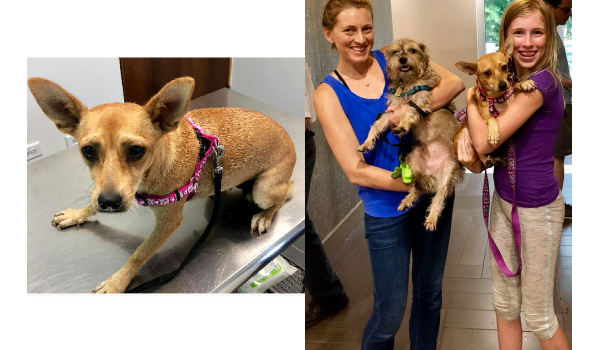 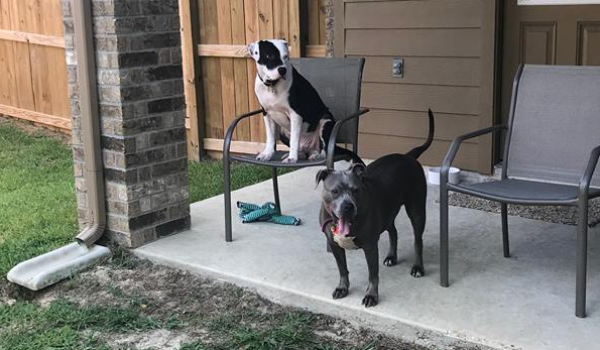 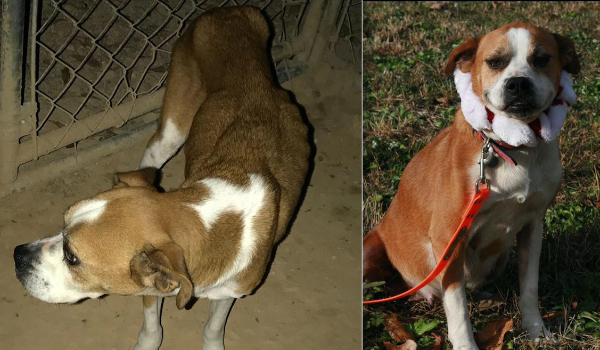 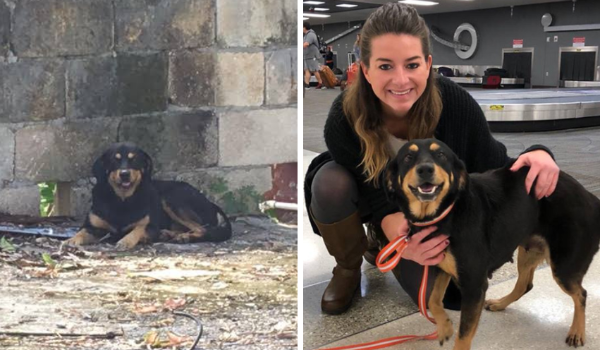 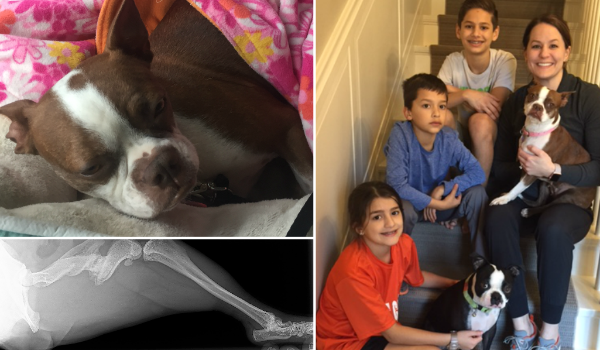 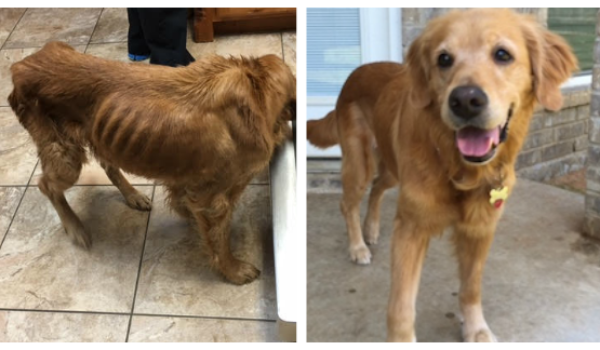 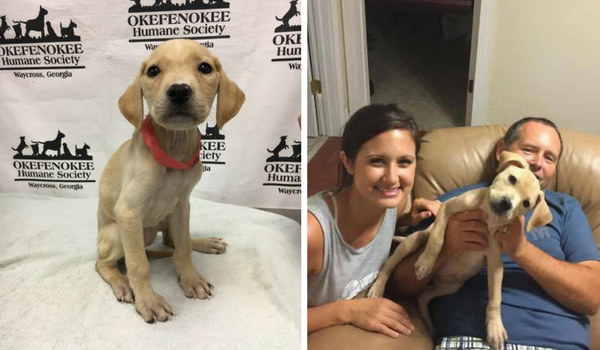 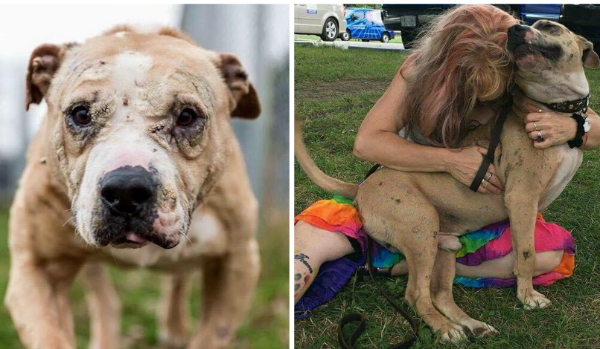 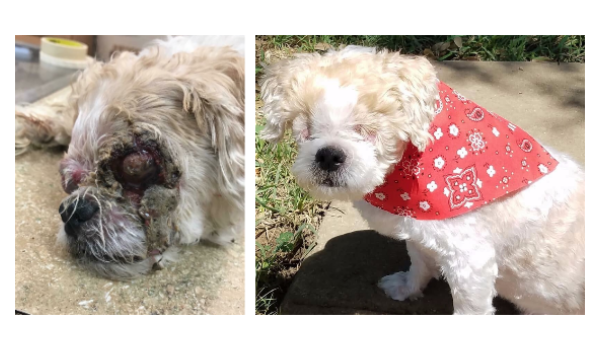 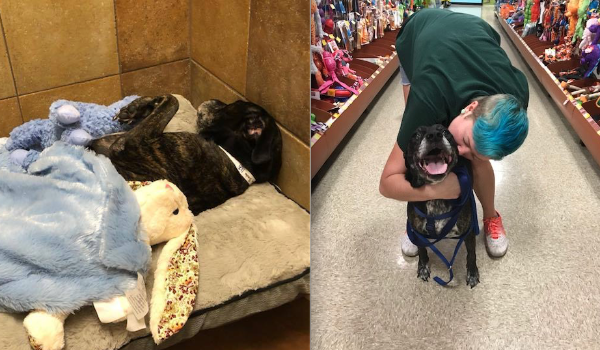 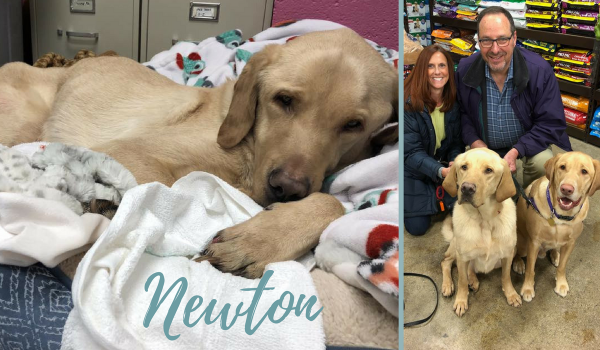 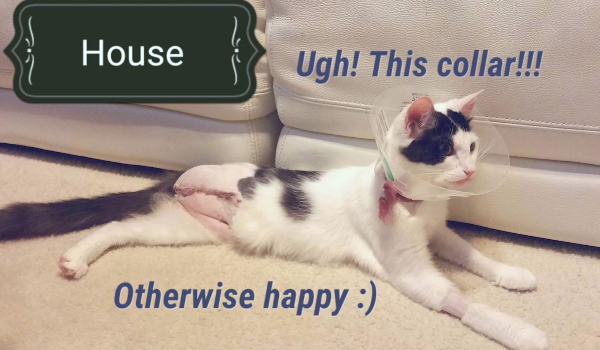 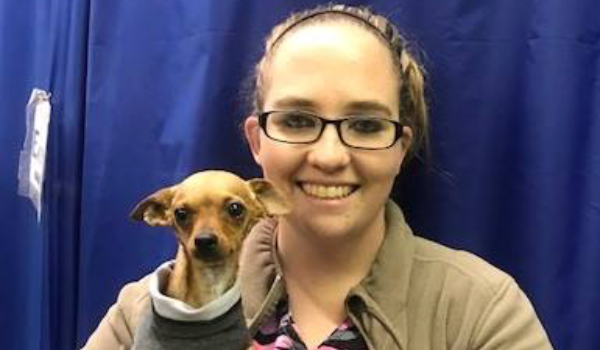 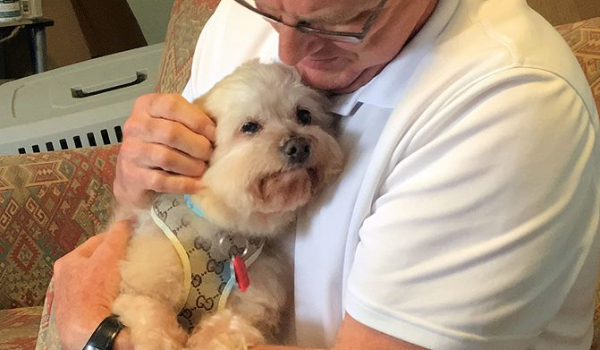 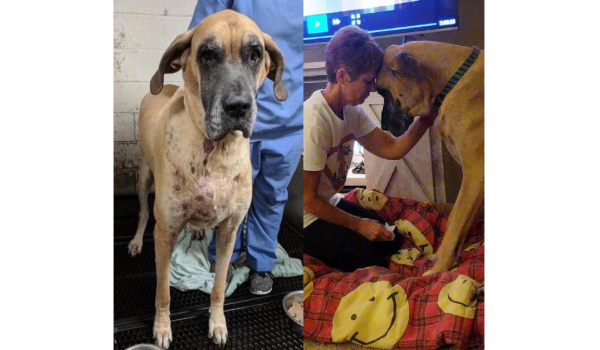 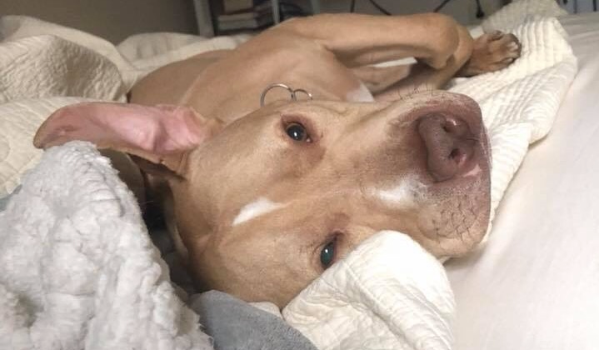 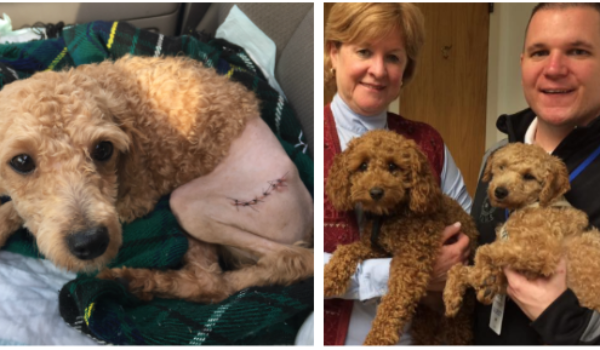 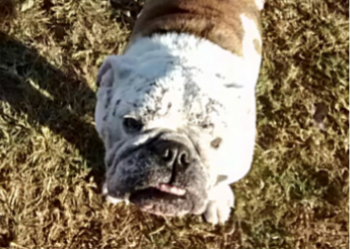 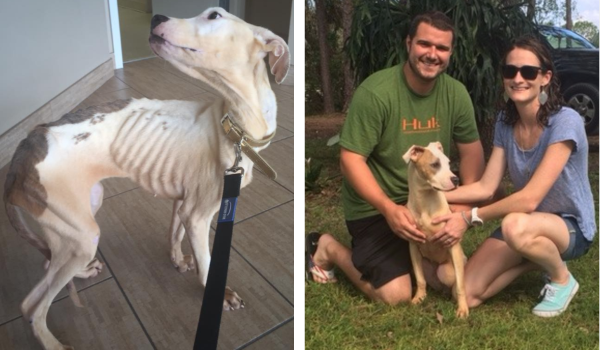 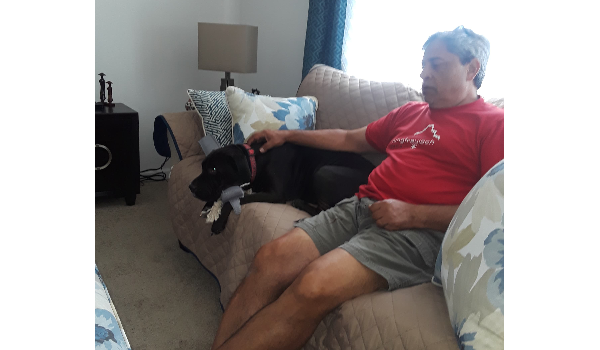 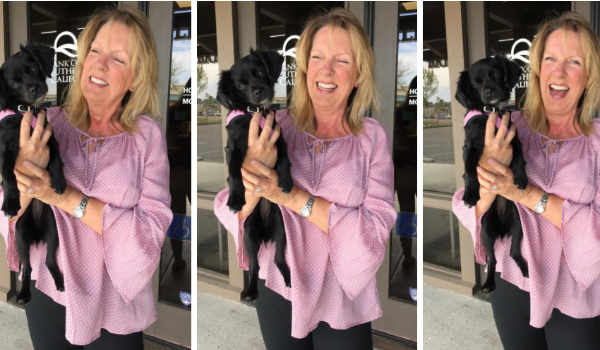 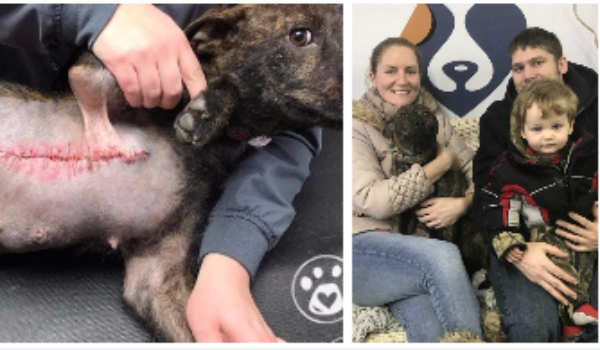 With CUDDLY's help, Dallas Dog was able to raise much needed funds to help with her medical bills, as well as boxes of wishlist items that helped her keep comfortable during her recovery! 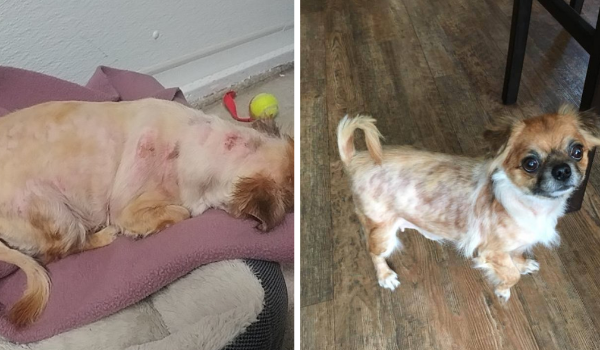 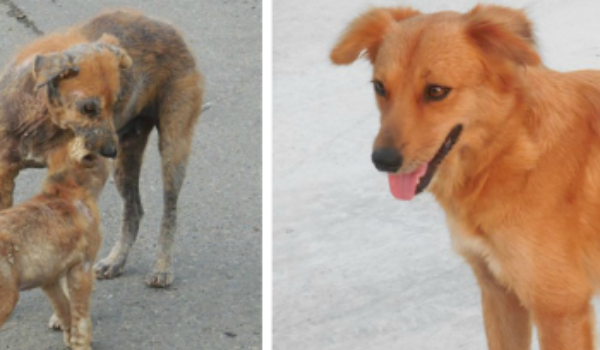 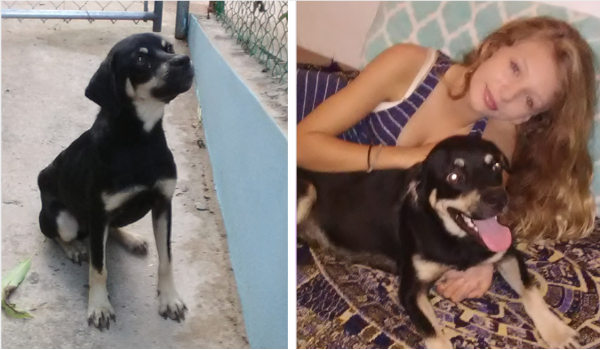 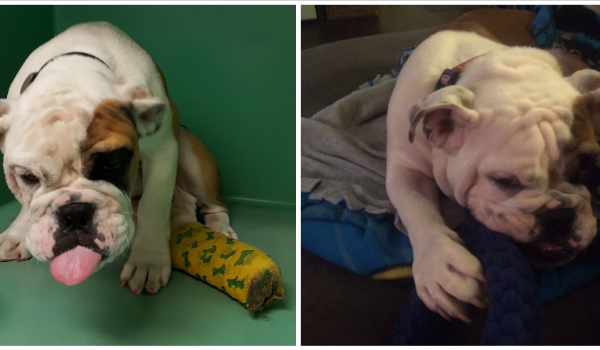 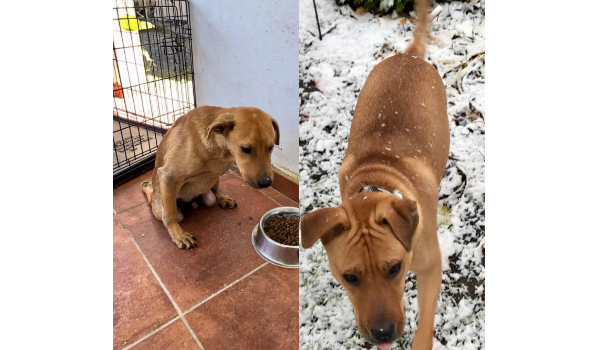 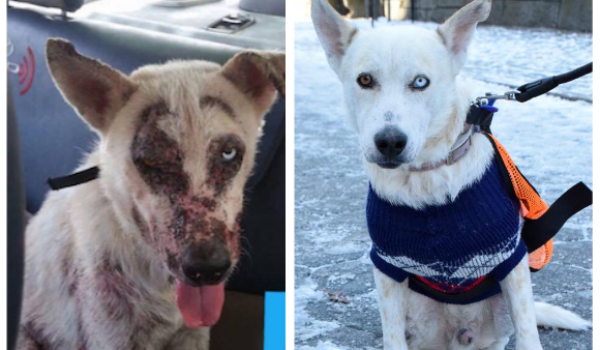 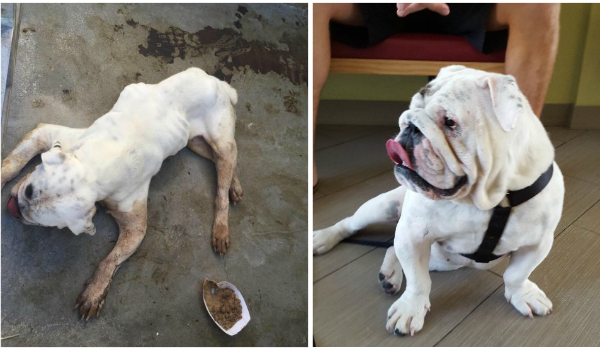 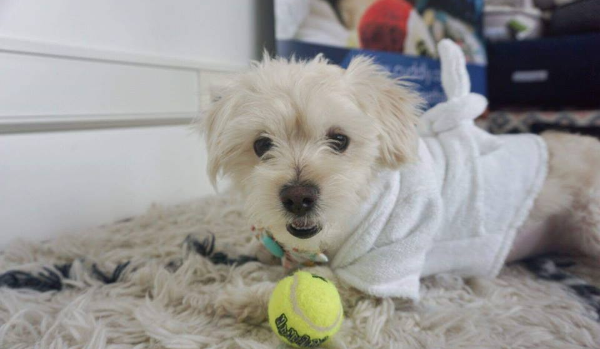 Tinkerbell slowly got better, day by day, until she was fully healed and acting like a normal puppy should be! 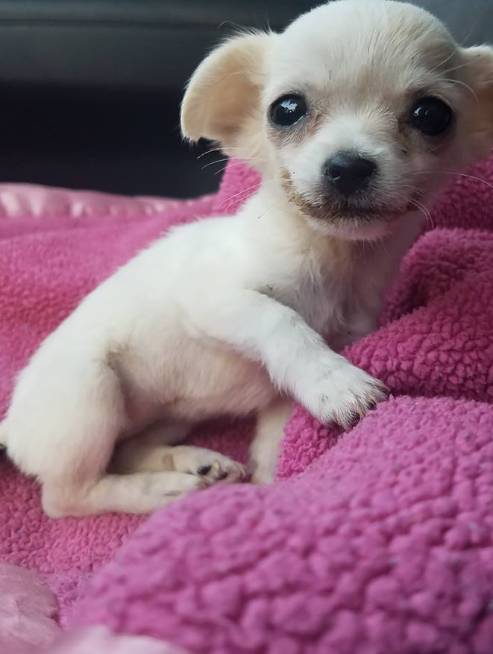 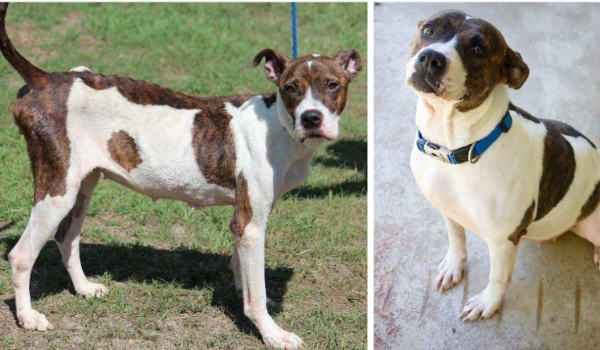 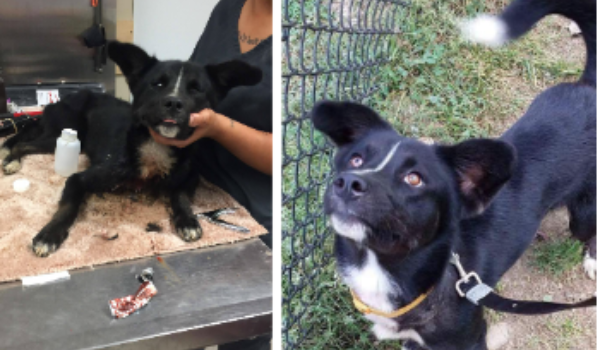 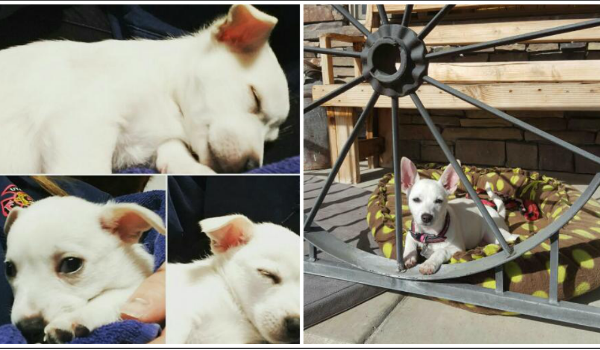 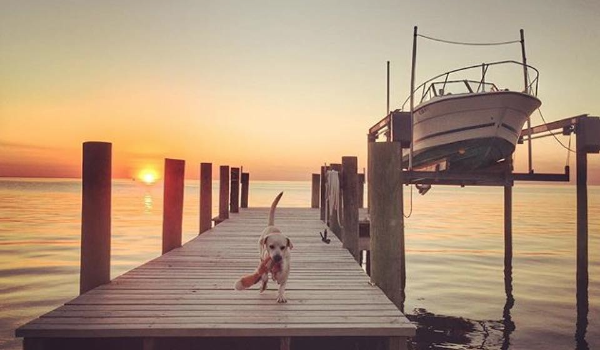 She was so tiny and cute and Dallas Dog knew she wouldn't last in rescue very long. 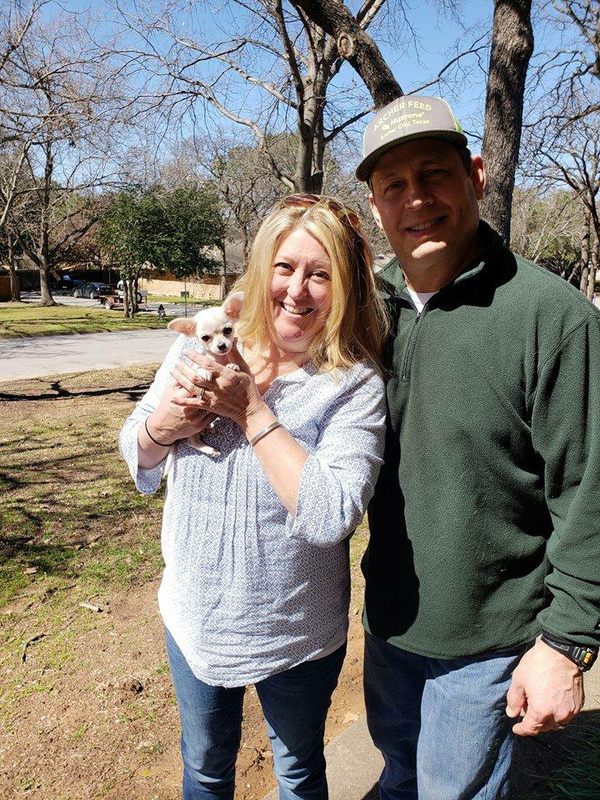 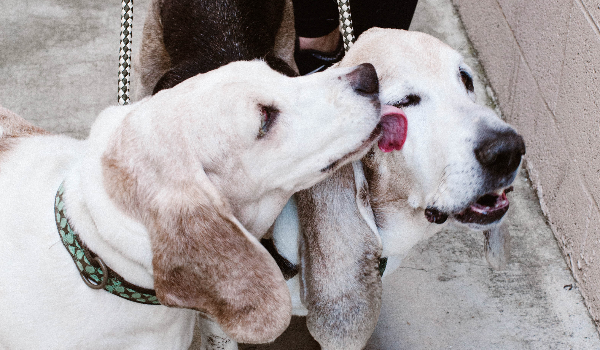 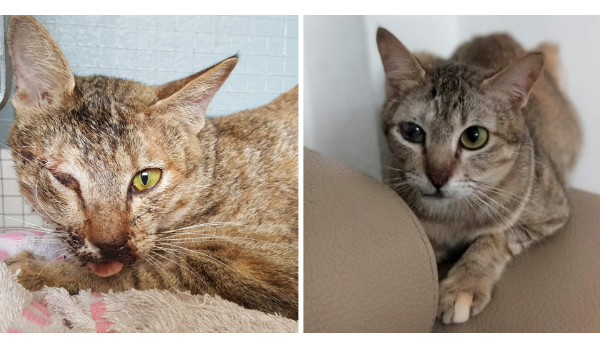 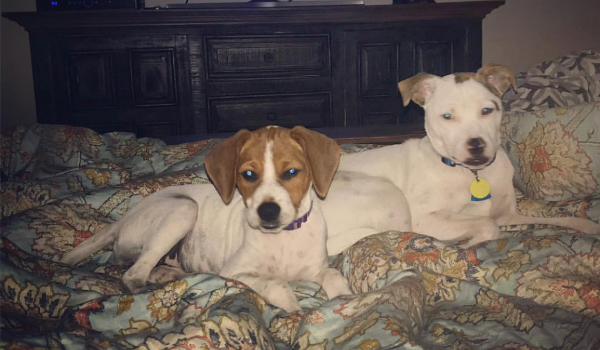 Sure enough, a wonderful couple applied to adopt Tinkerbell and she is now in her forever home! 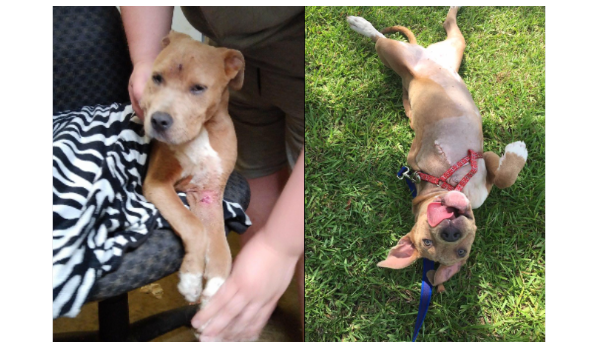 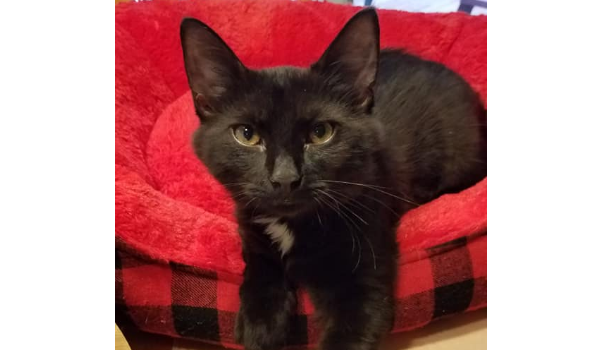 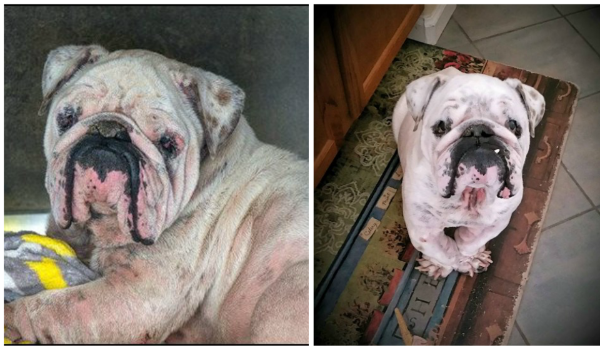 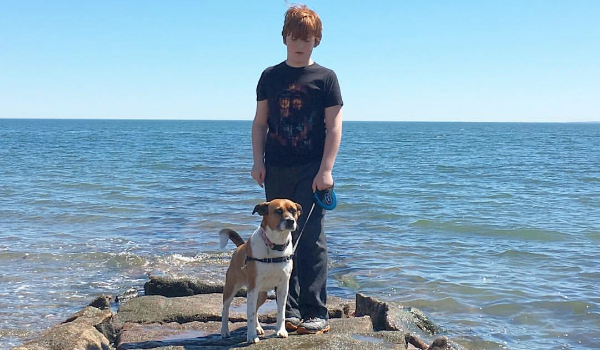 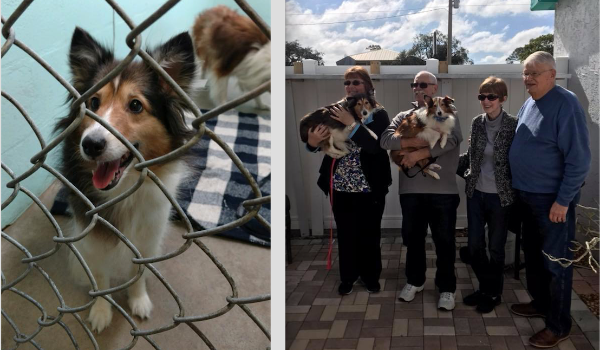 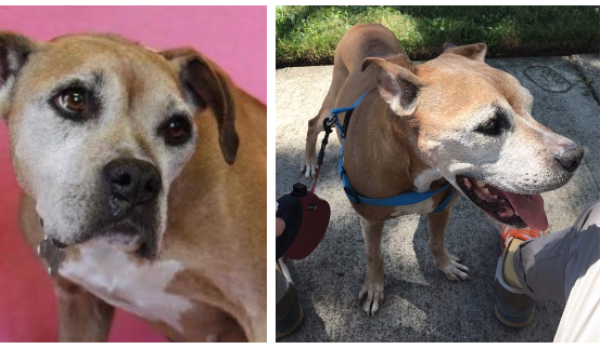 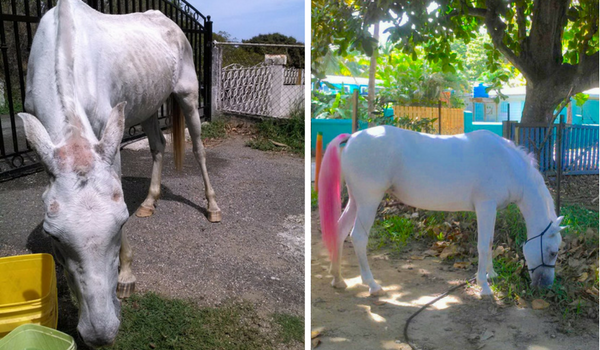 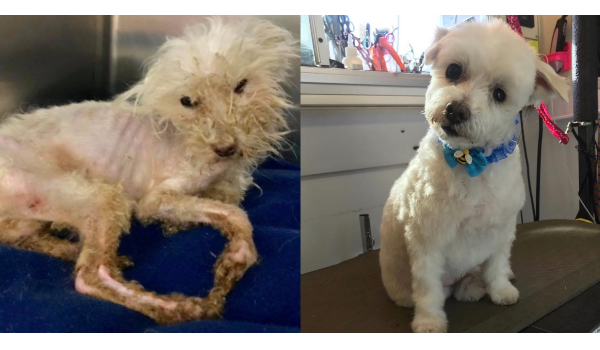 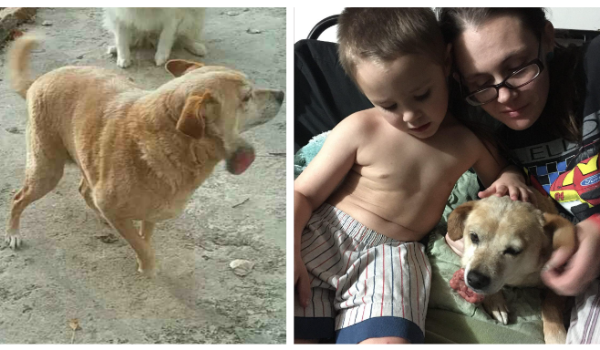 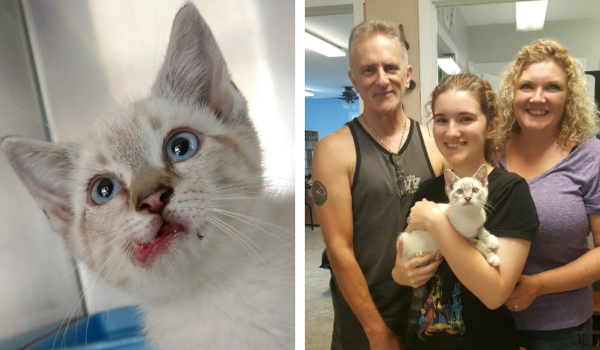 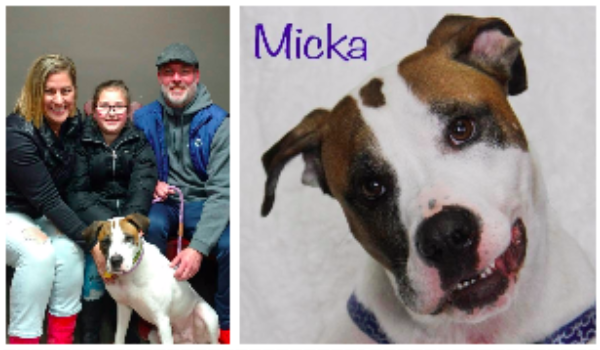 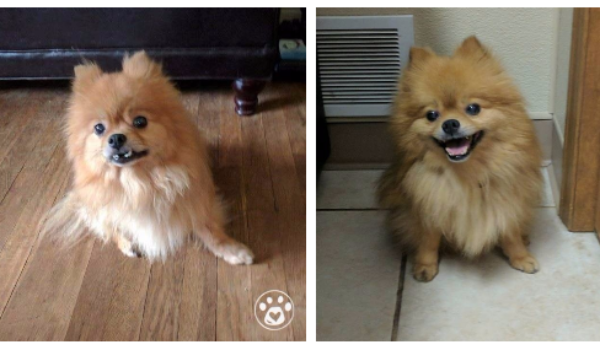 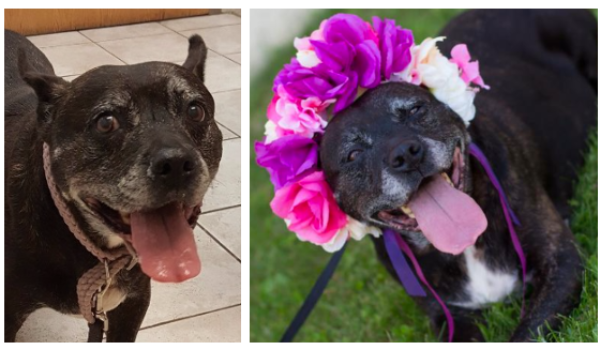 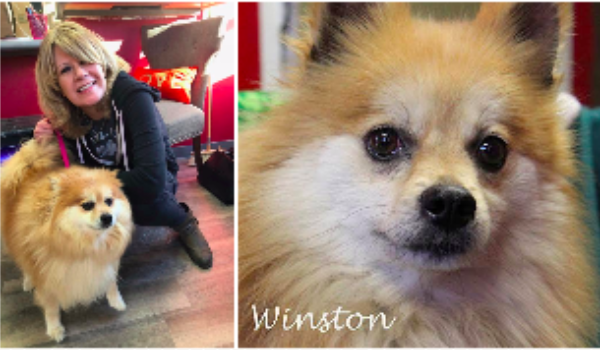 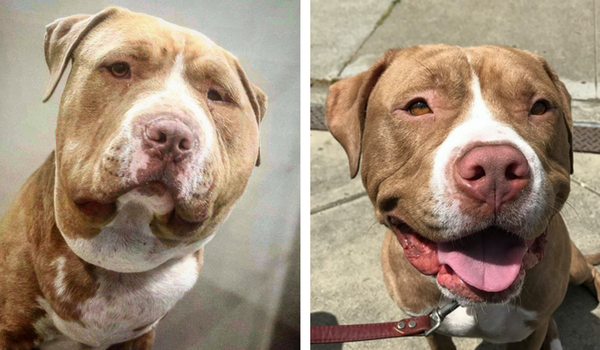 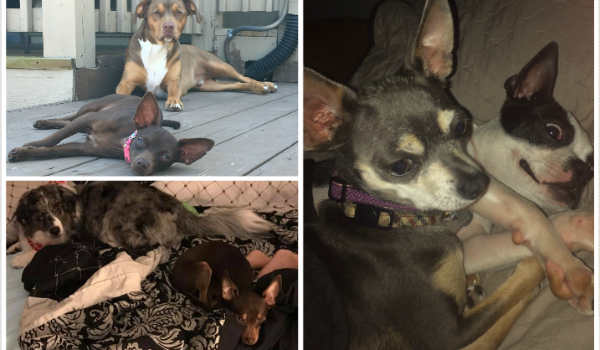 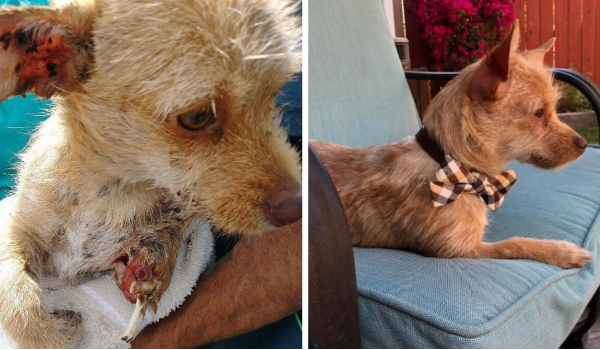 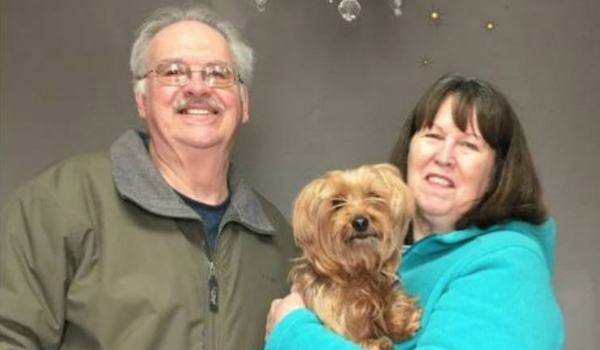 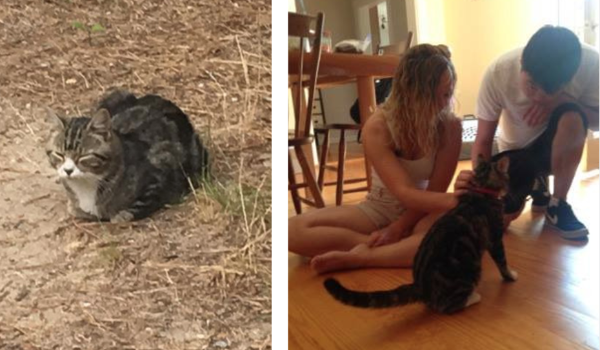 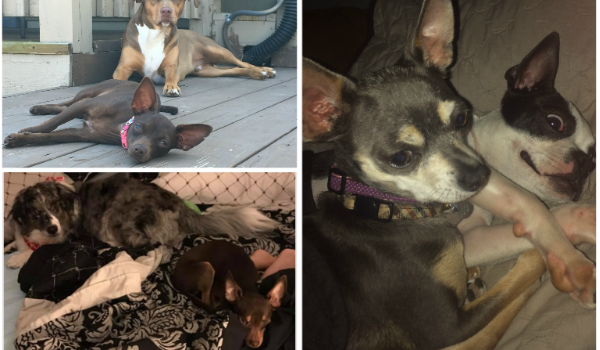 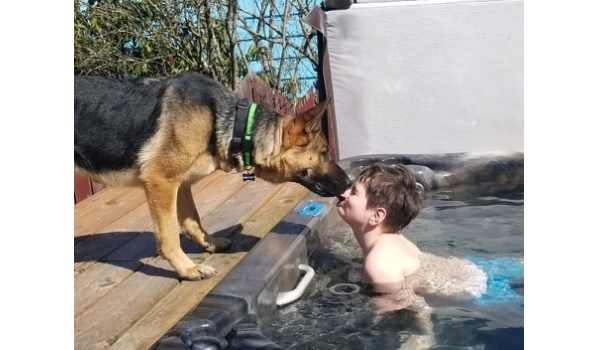 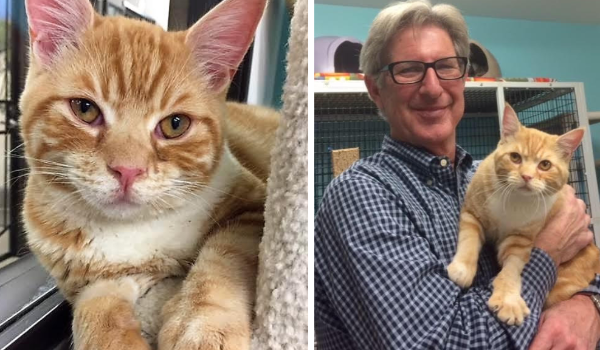 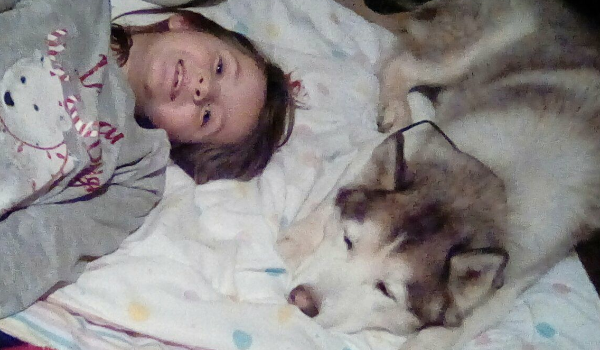 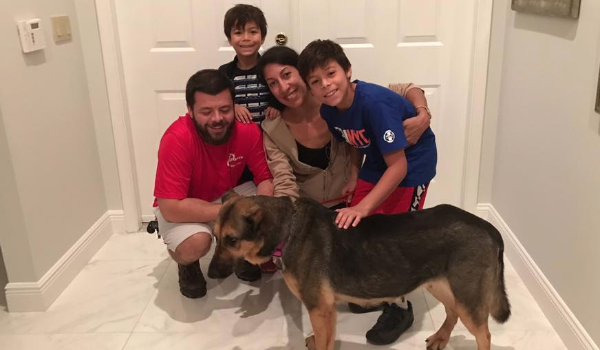 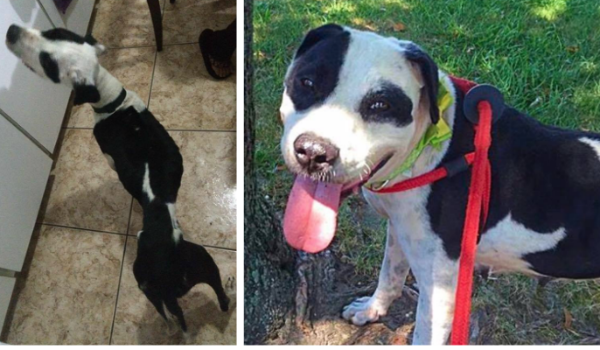 Tinkerbell went from almost not making it to scoring big time with a loving family. 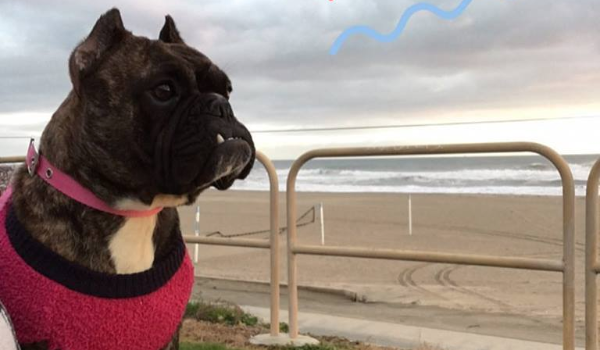 We wish her nothing but the best!